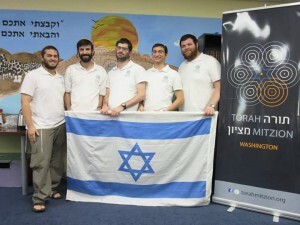 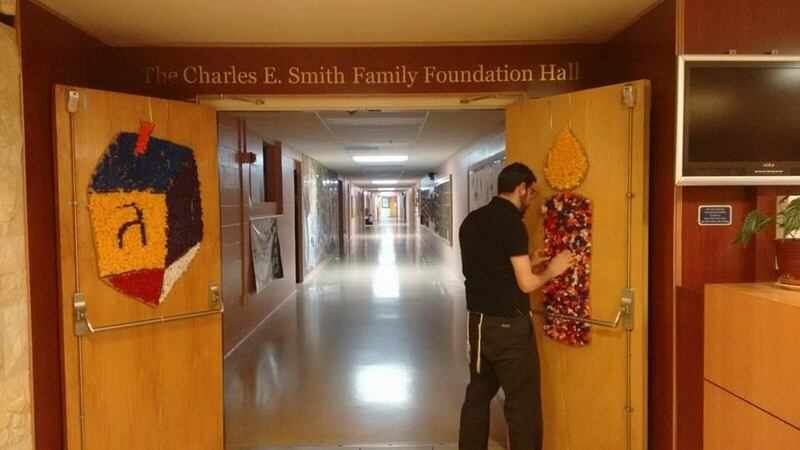 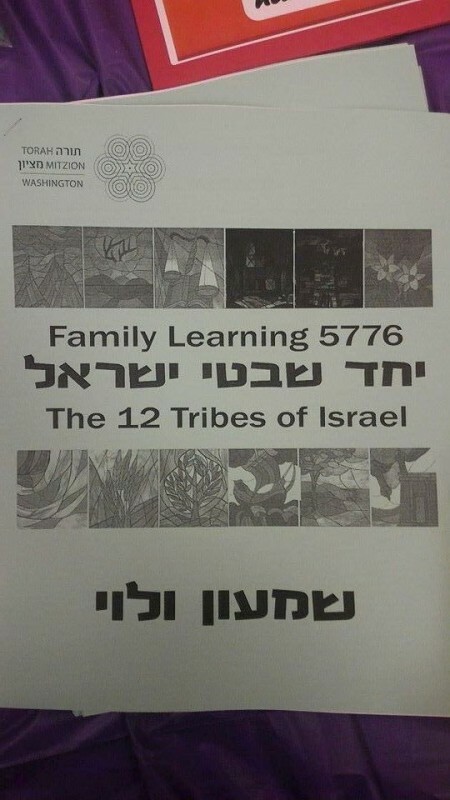 Founded in 1999, the Torah MiTzion Kollel of Greater Washington is one of the original Torah MiTzion Kollels. 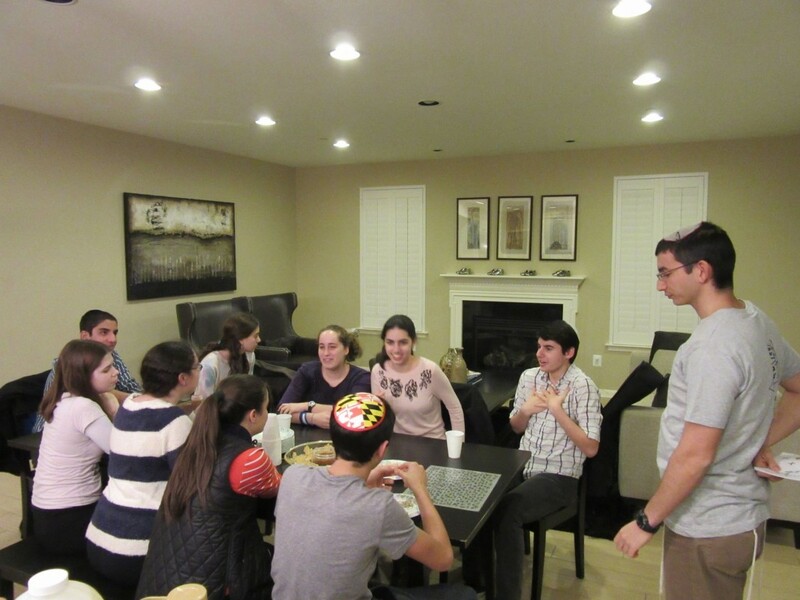 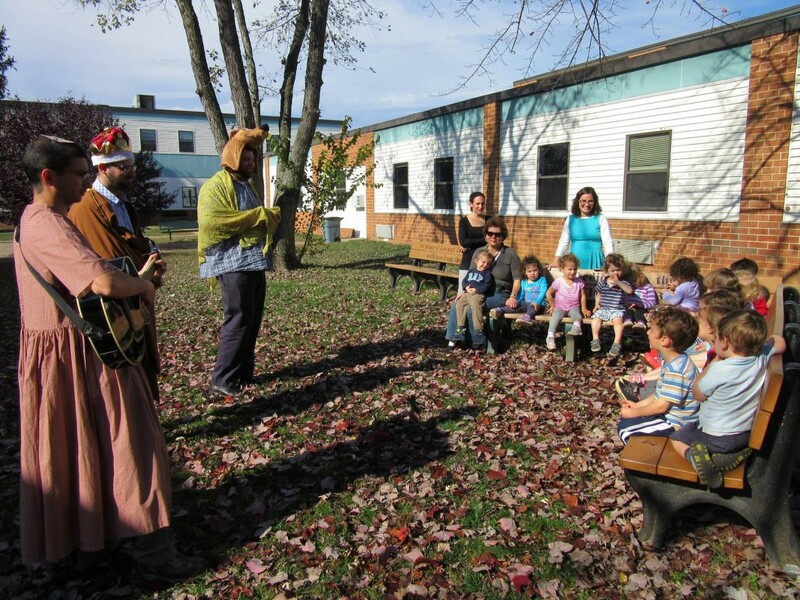 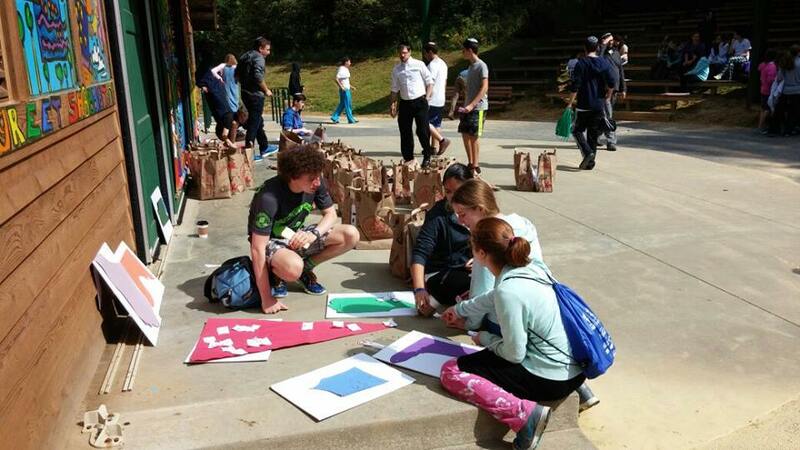 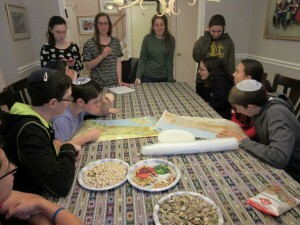 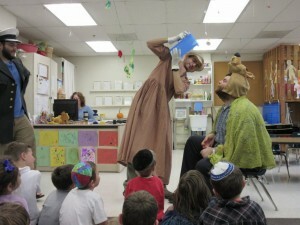 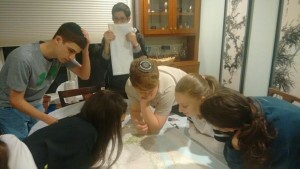 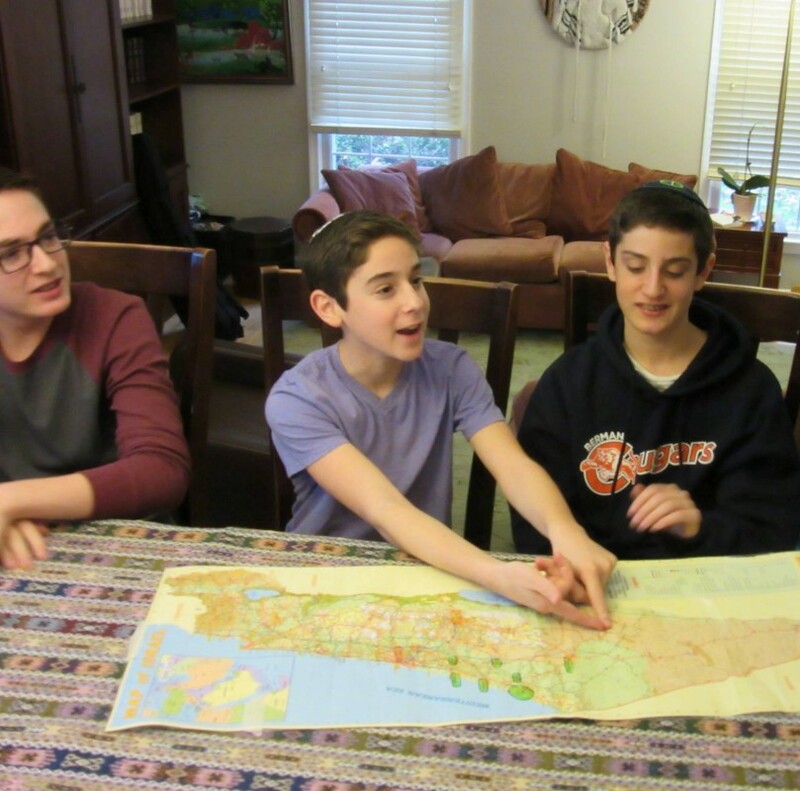 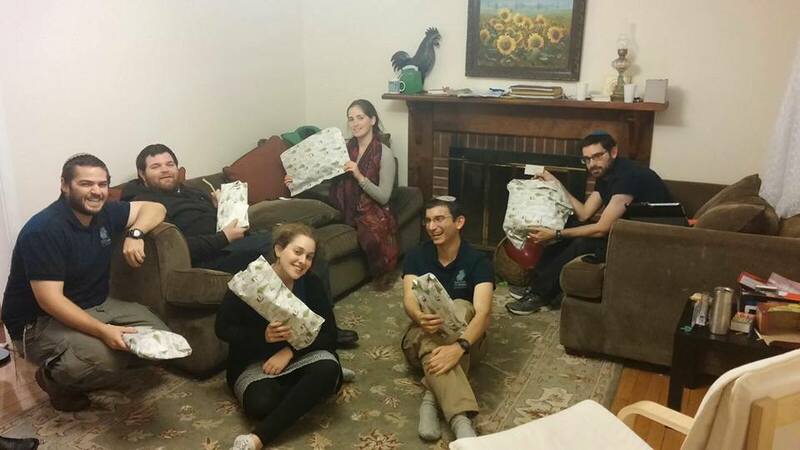 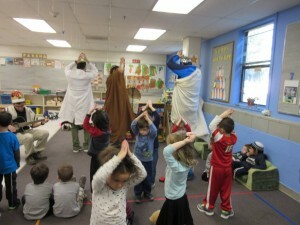 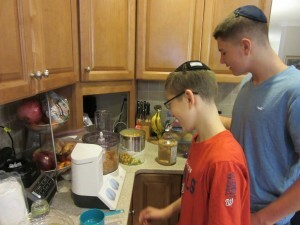 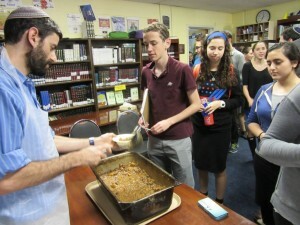 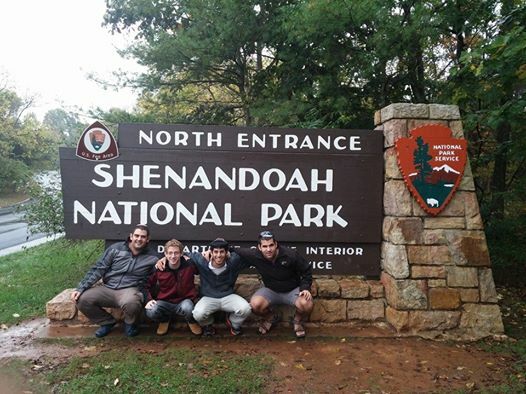 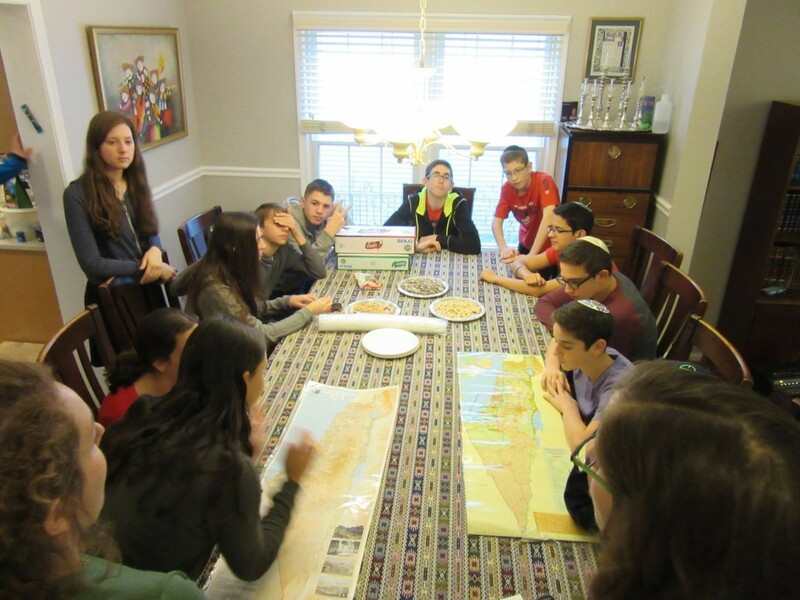 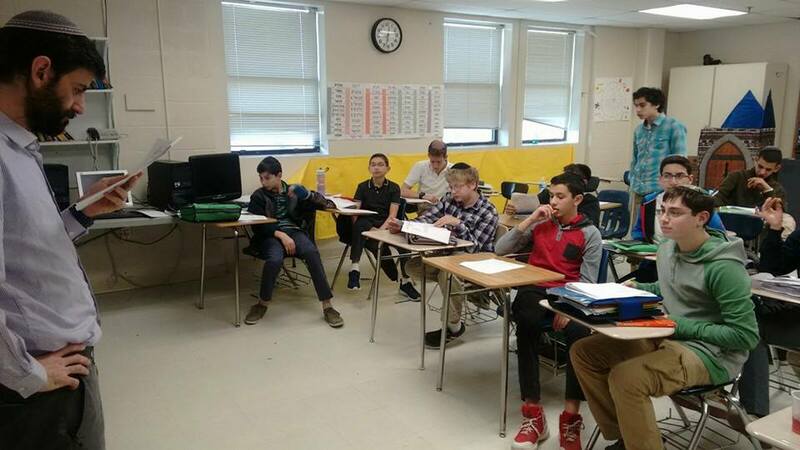 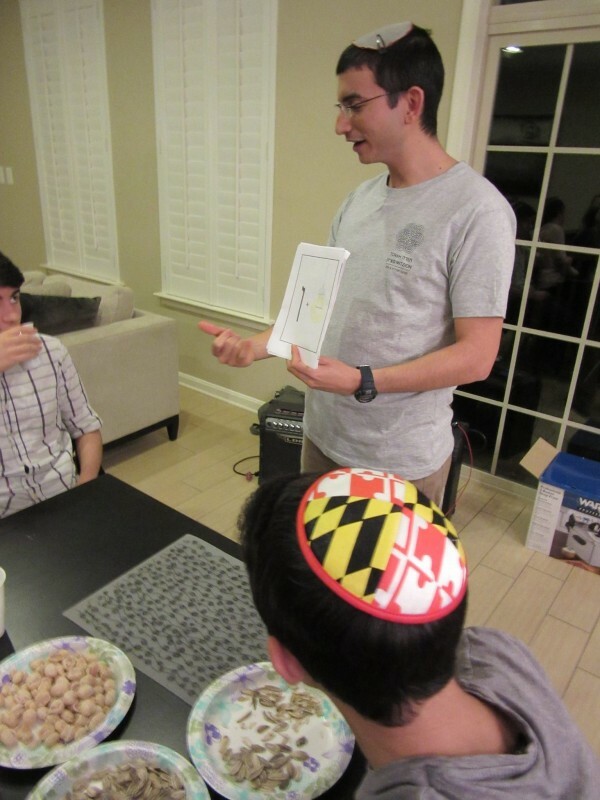 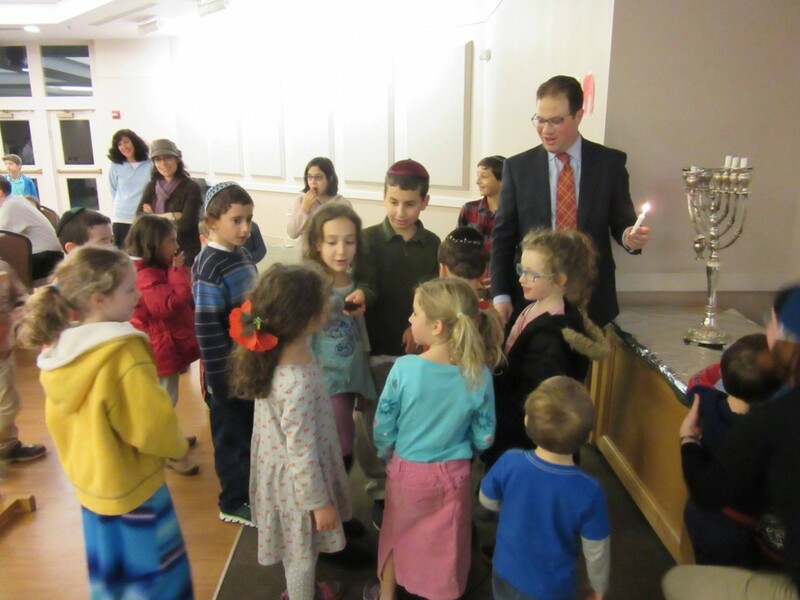 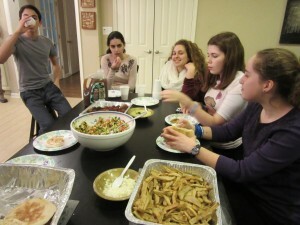 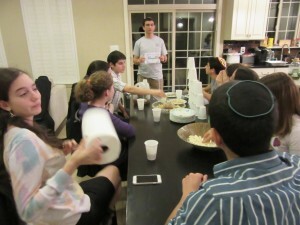 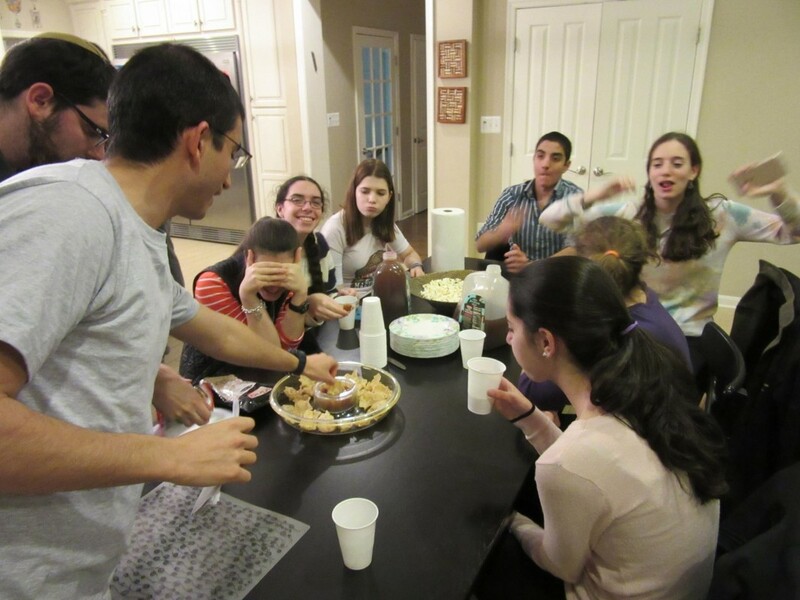 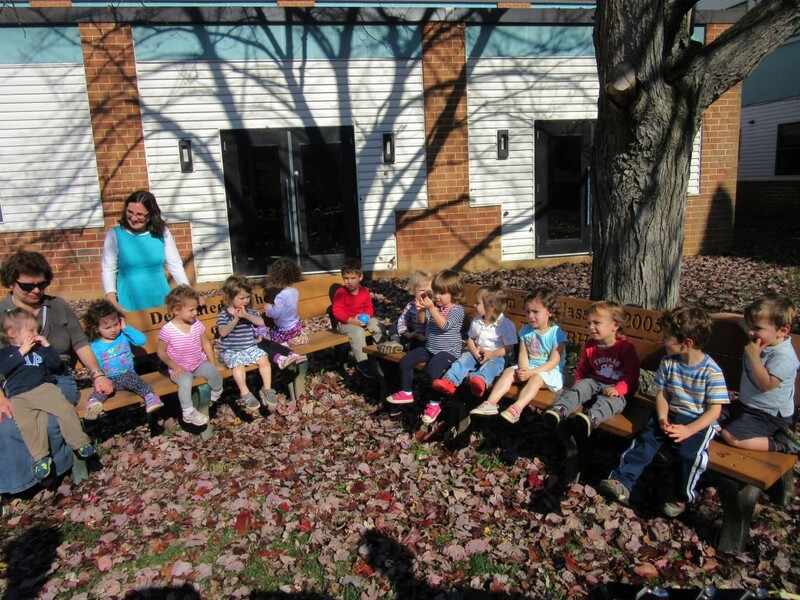 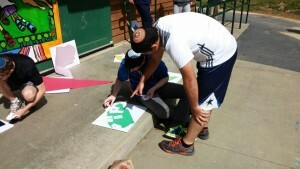 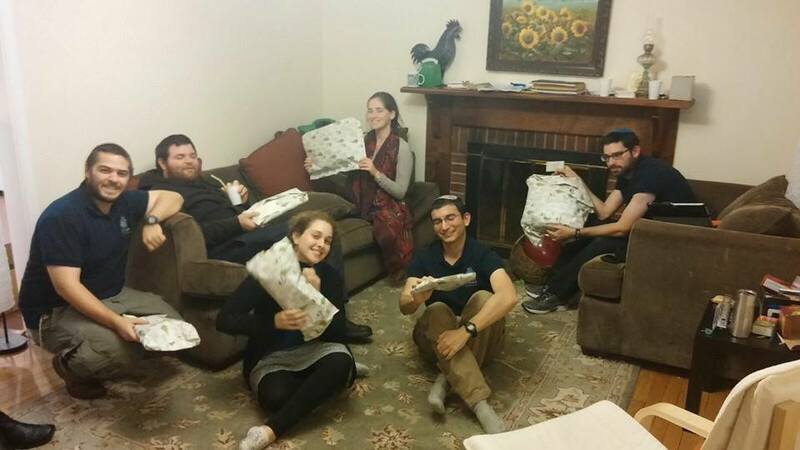 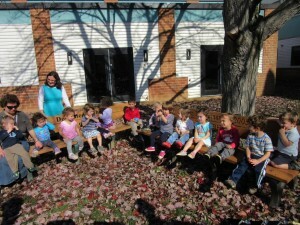 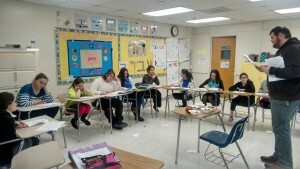 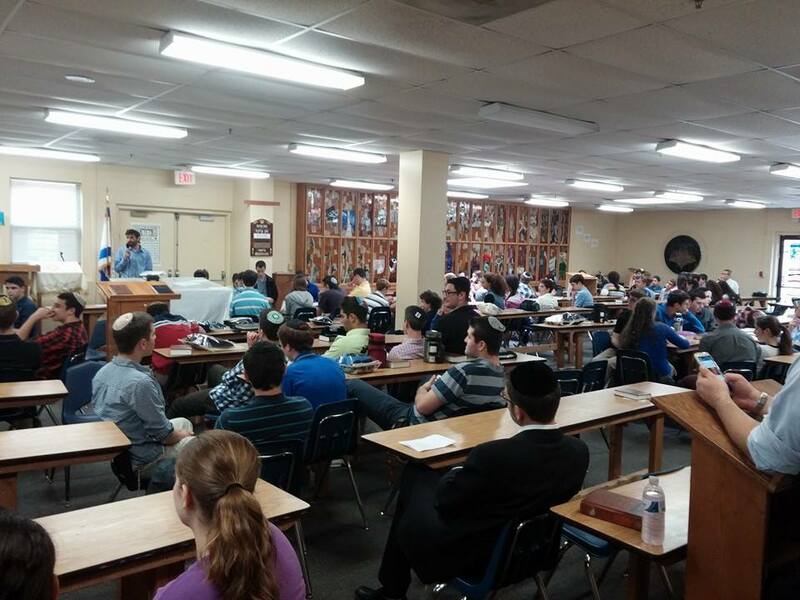 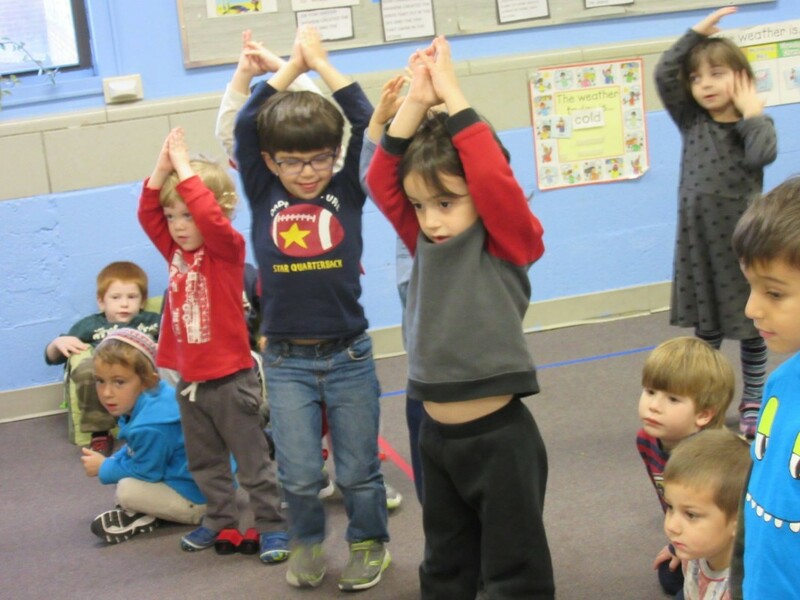 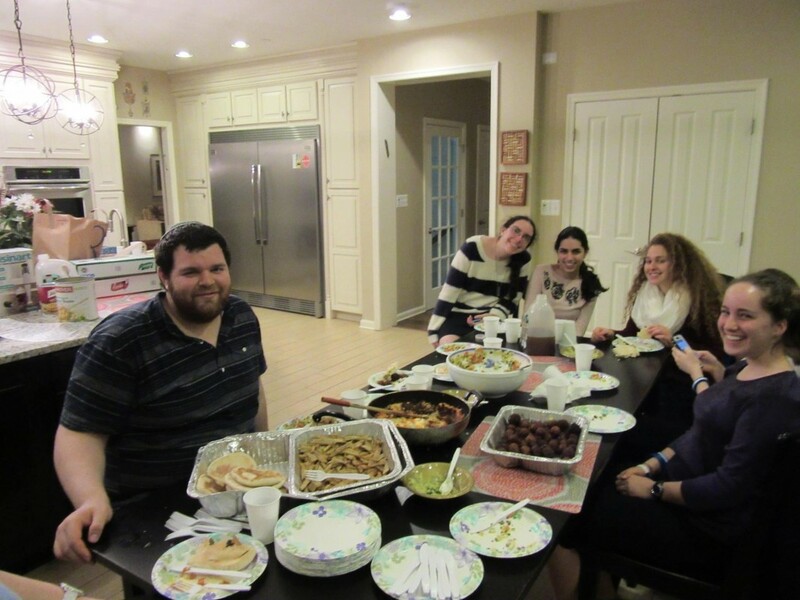 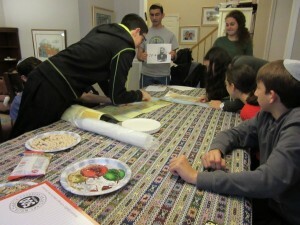 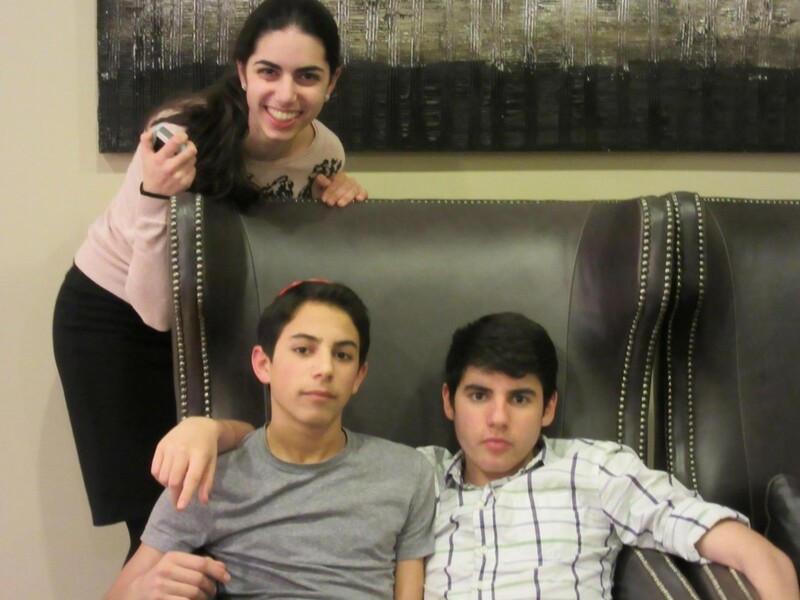 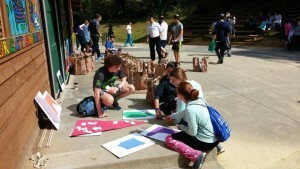 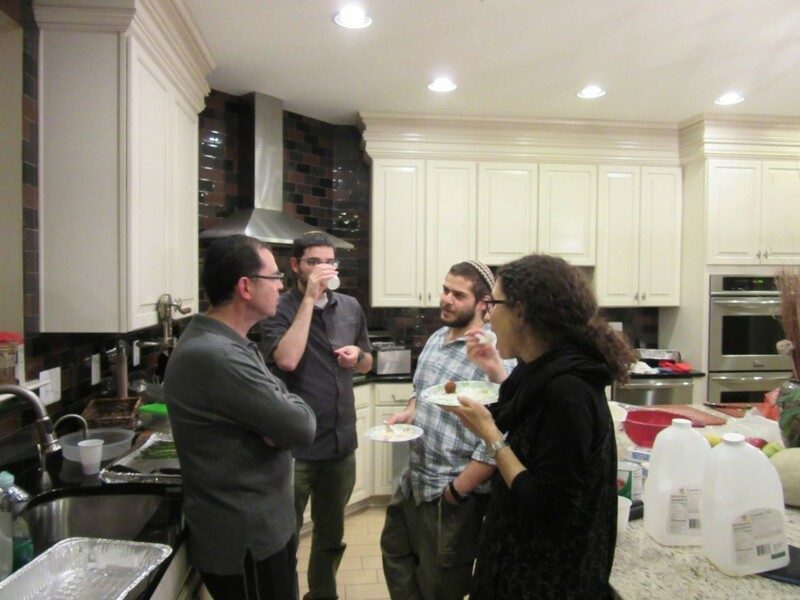 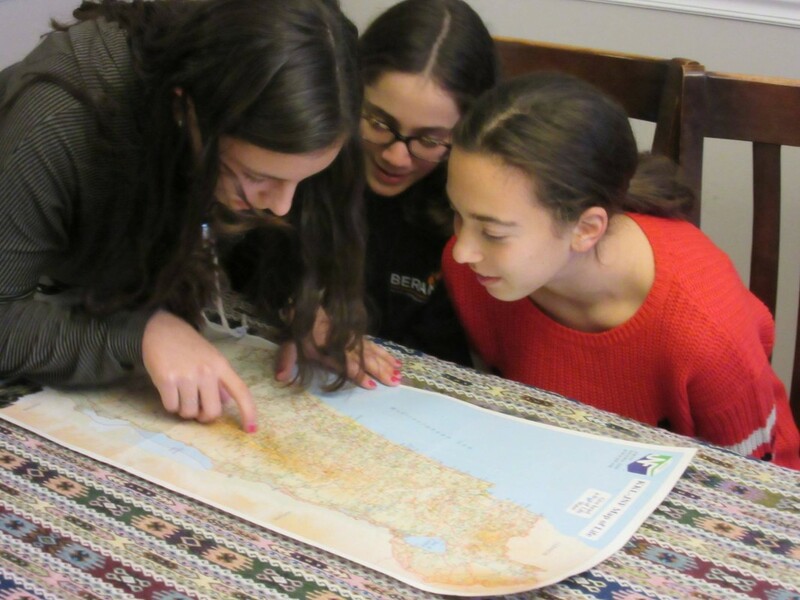 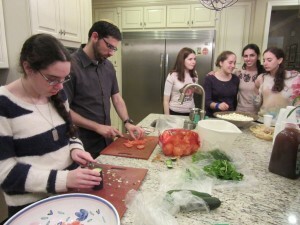 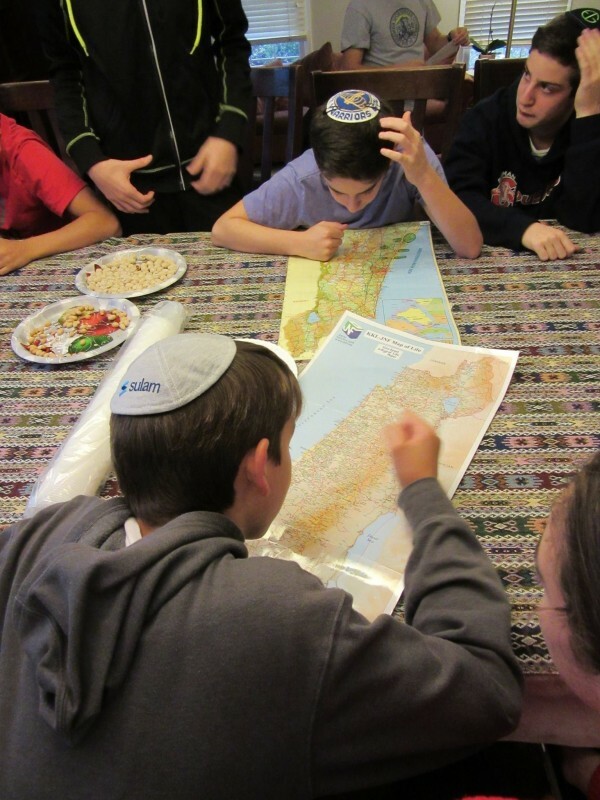 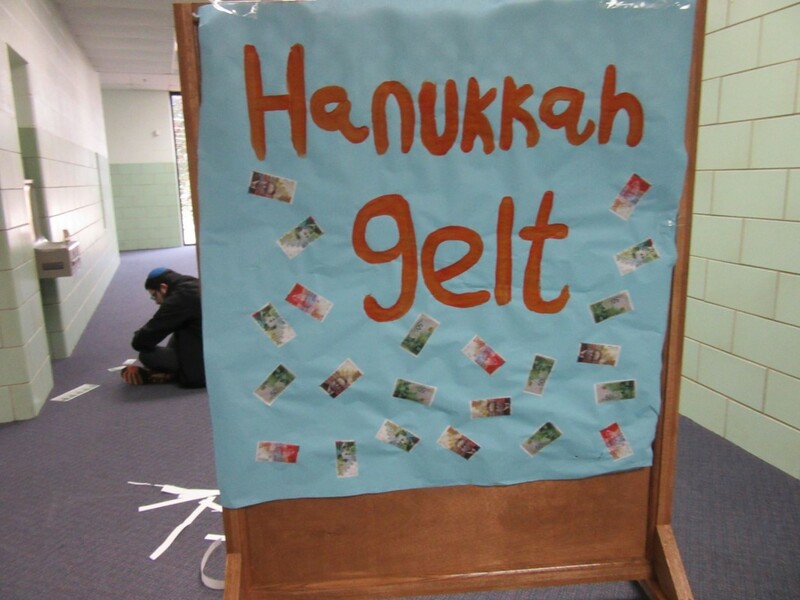 The Kollel operates in three neighborhoods in the Greater Washington area – Kemp Mill, Aspen Hill and Potomac. 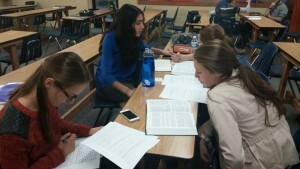 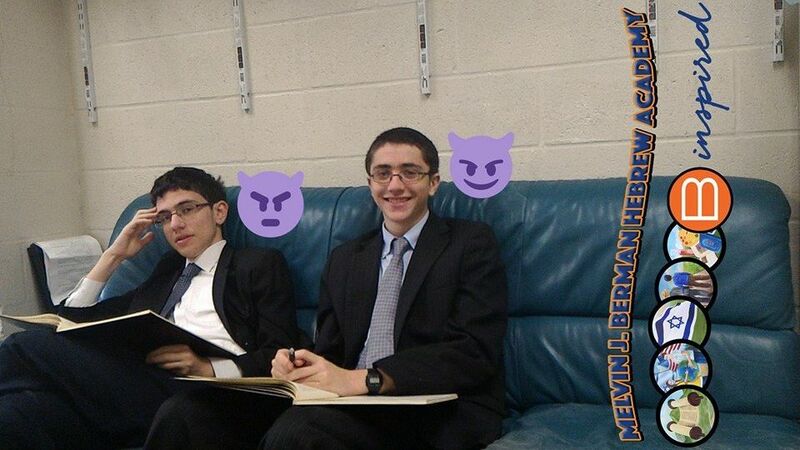 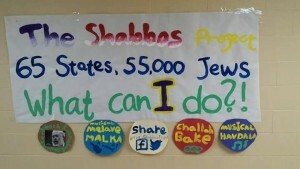 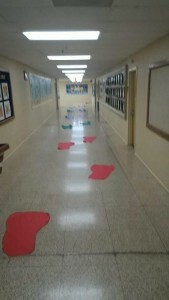 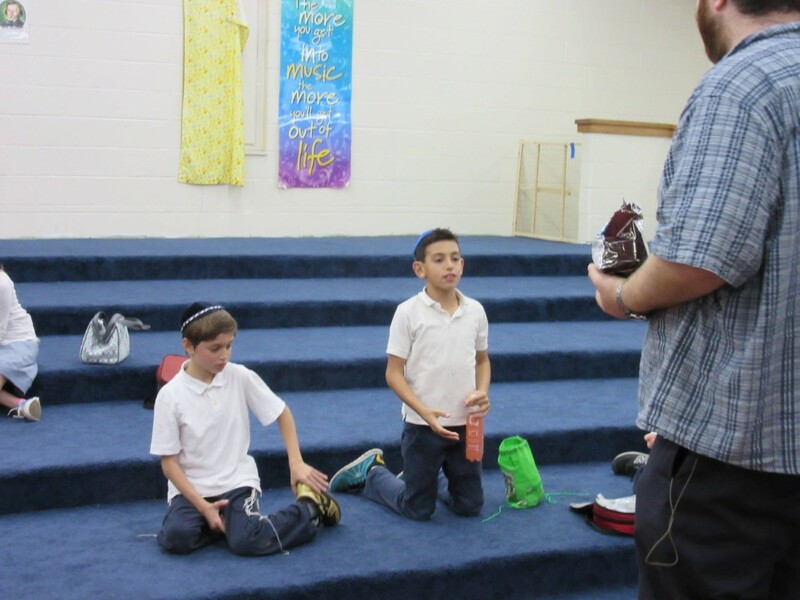 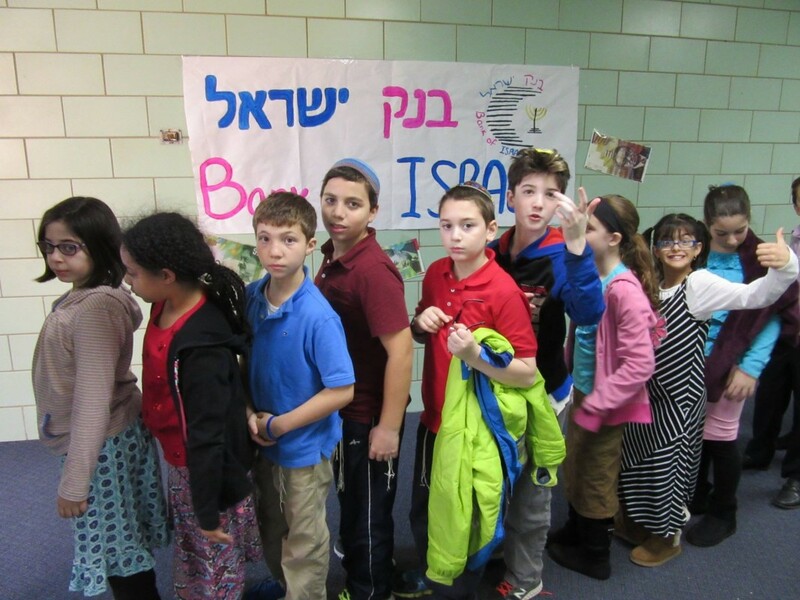 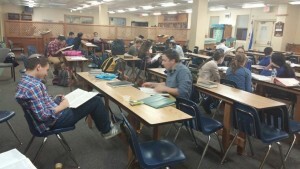 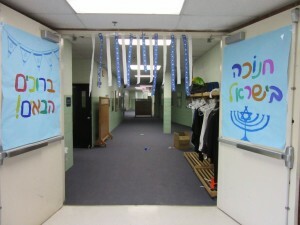 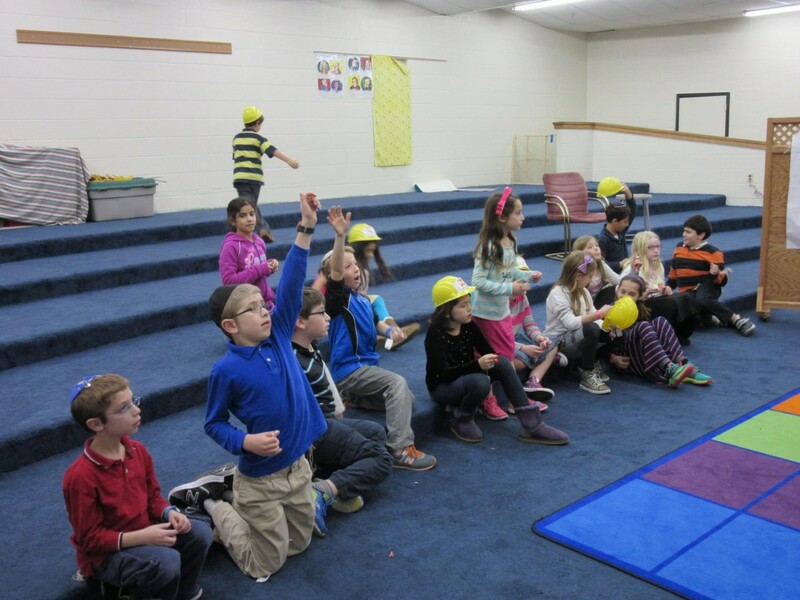 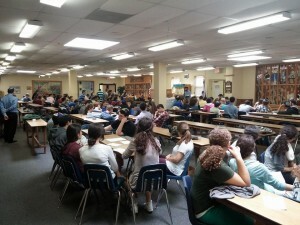 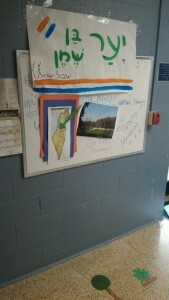 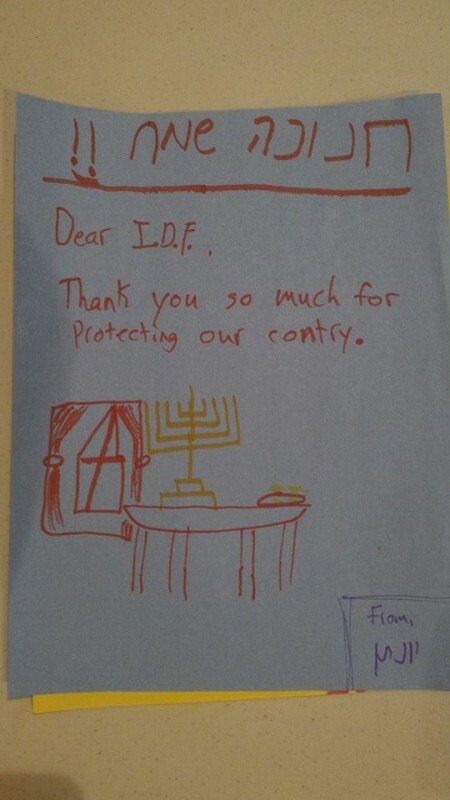 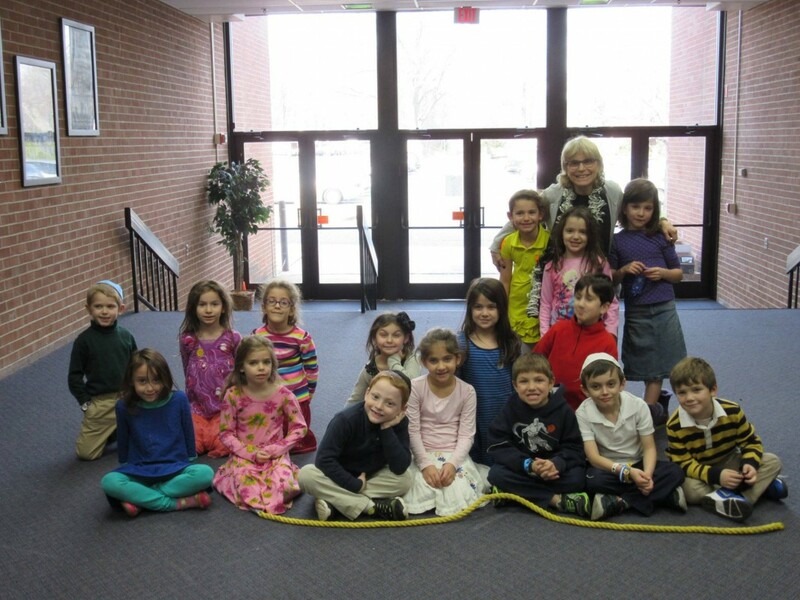 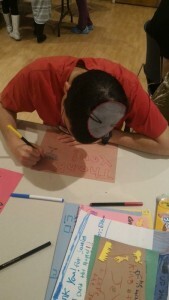 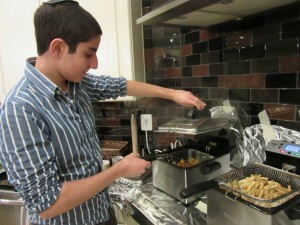 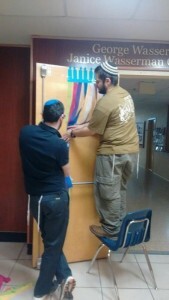 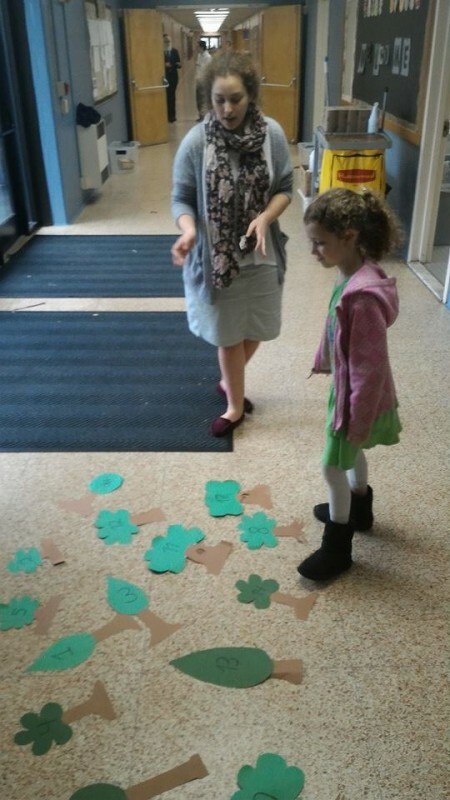 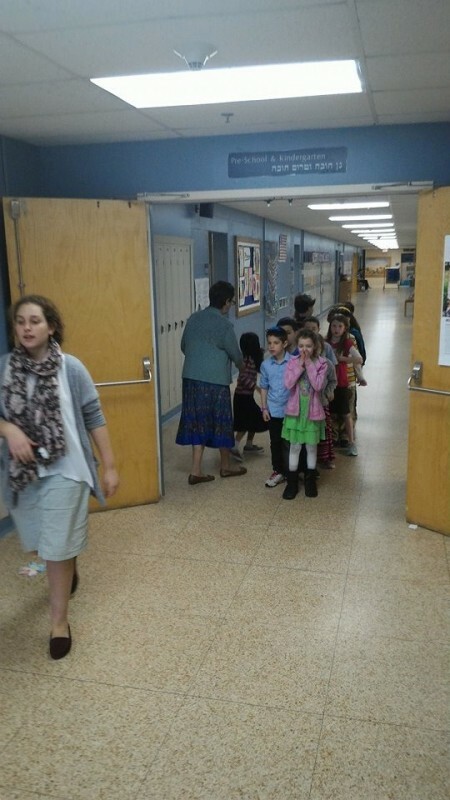 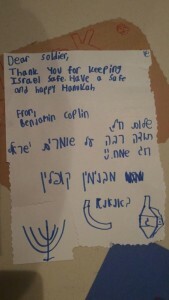 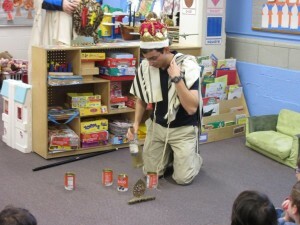 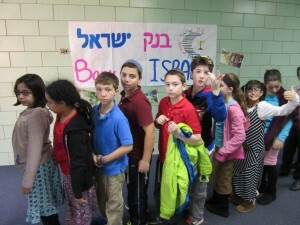 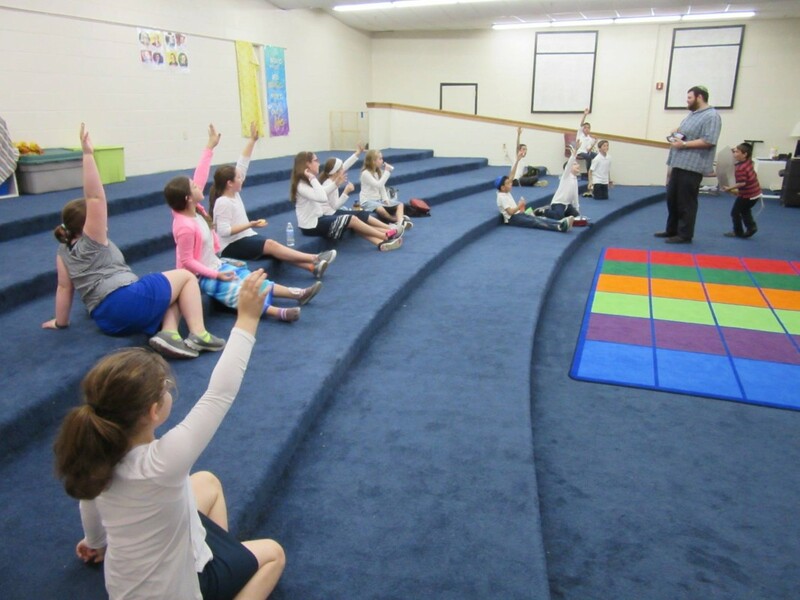 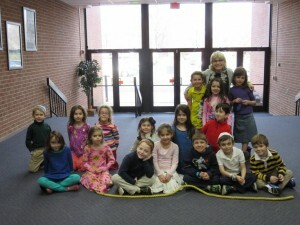 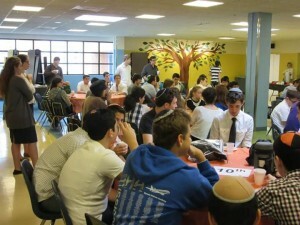 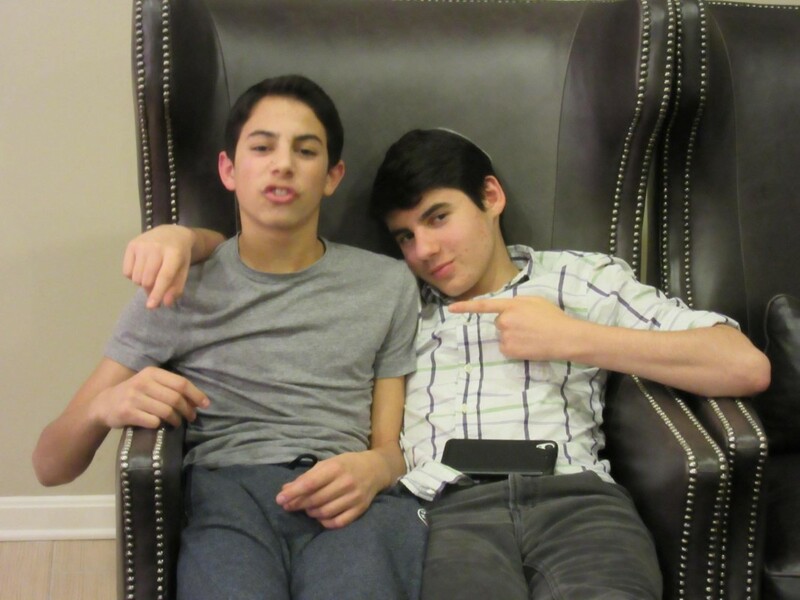 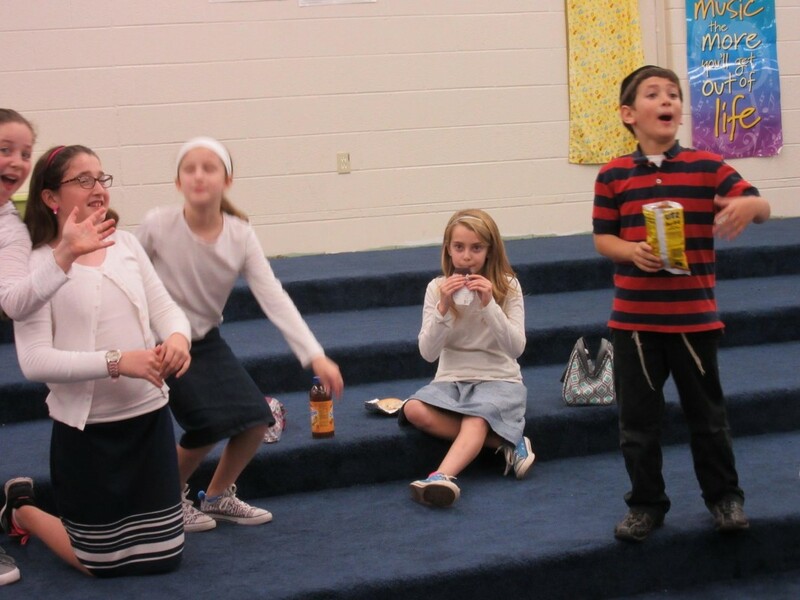 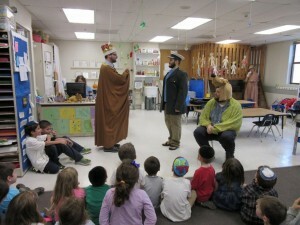 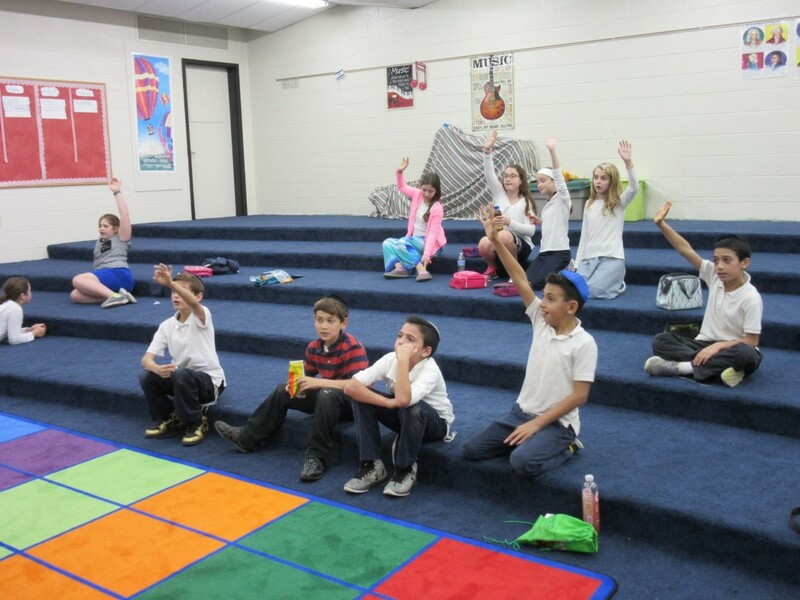 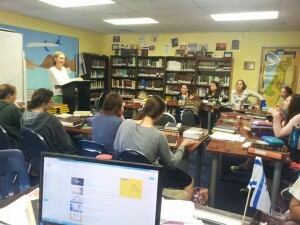 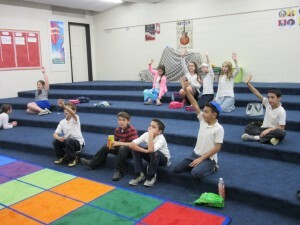 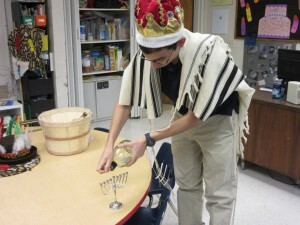 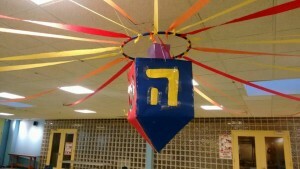 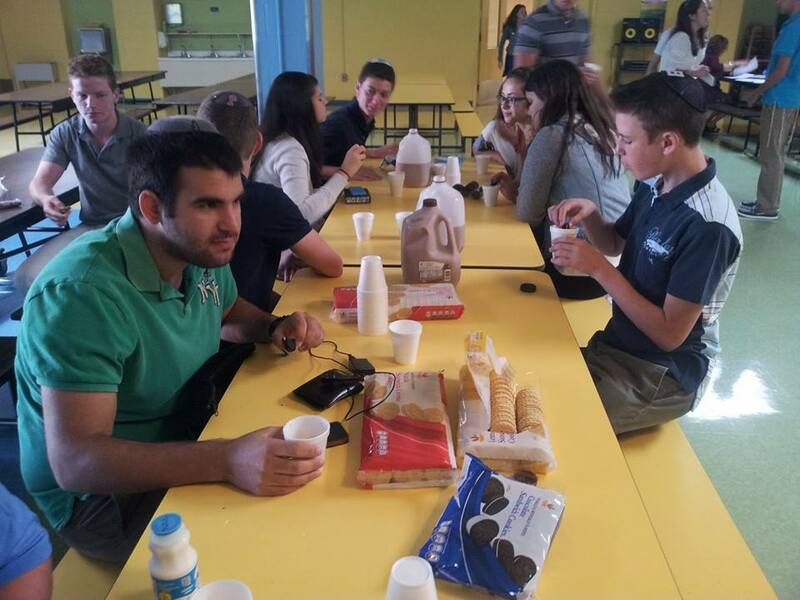 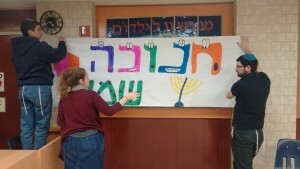 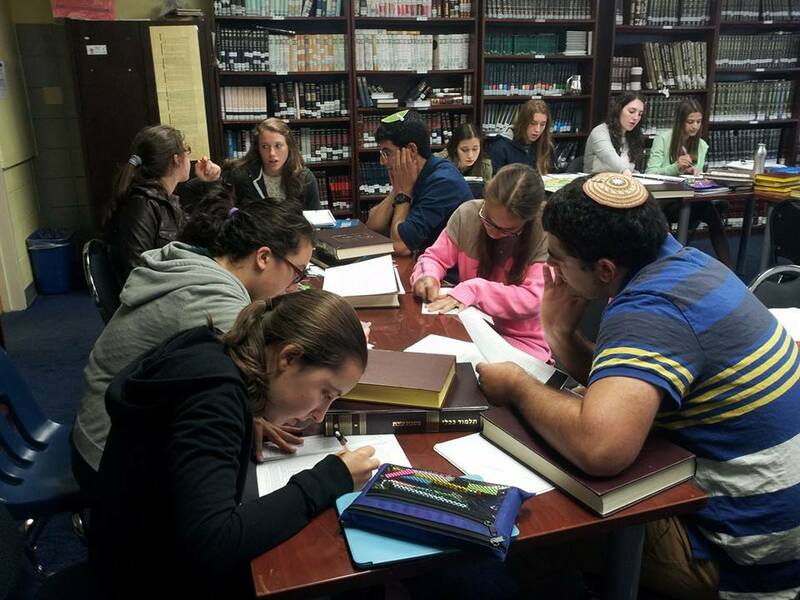 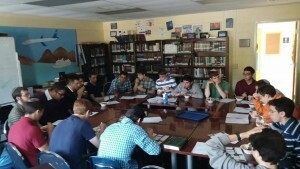 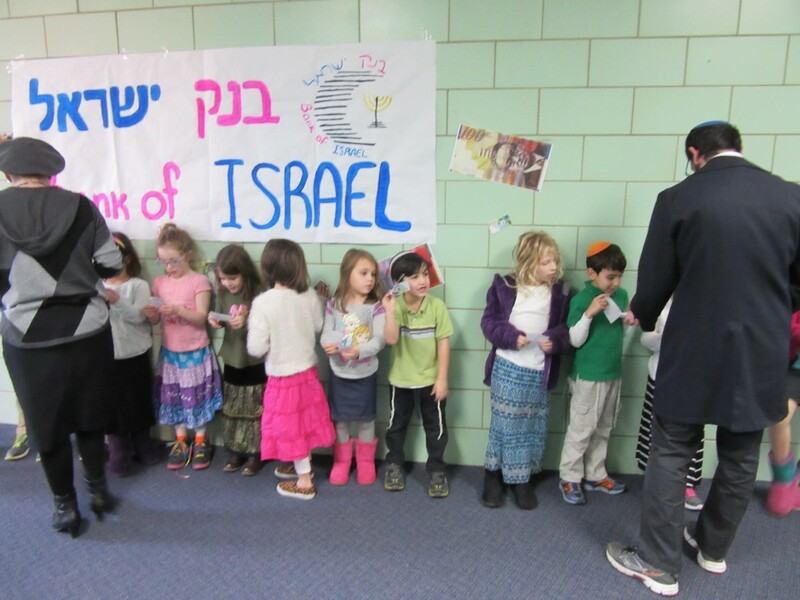 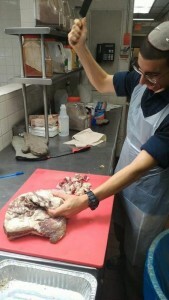 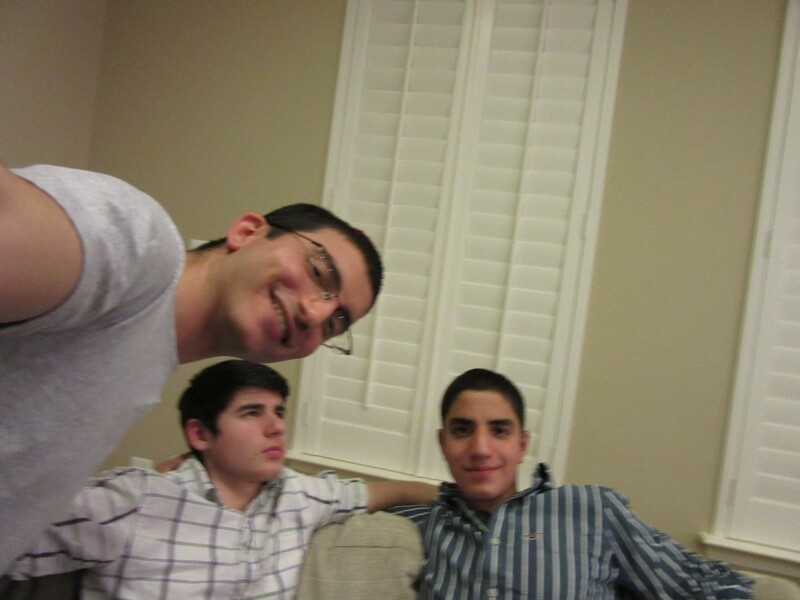 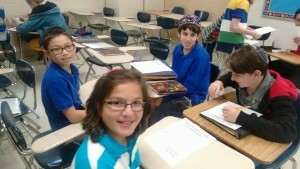 The Kollel is based in the Melvin J. Berman Hebrew Academy (K-12). 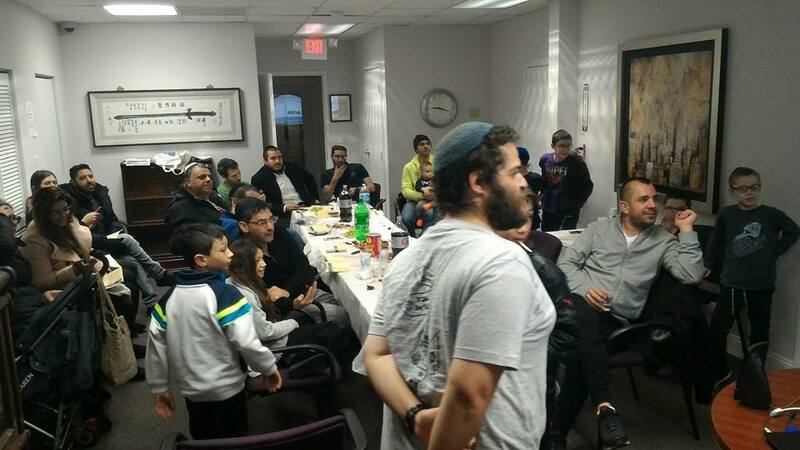 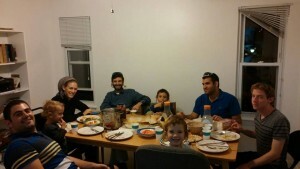 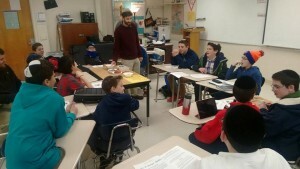 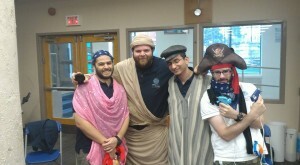 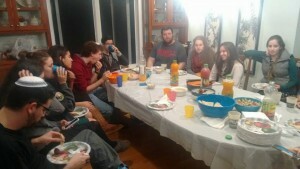 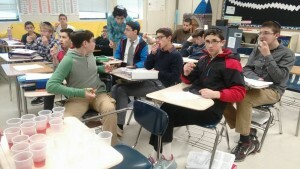 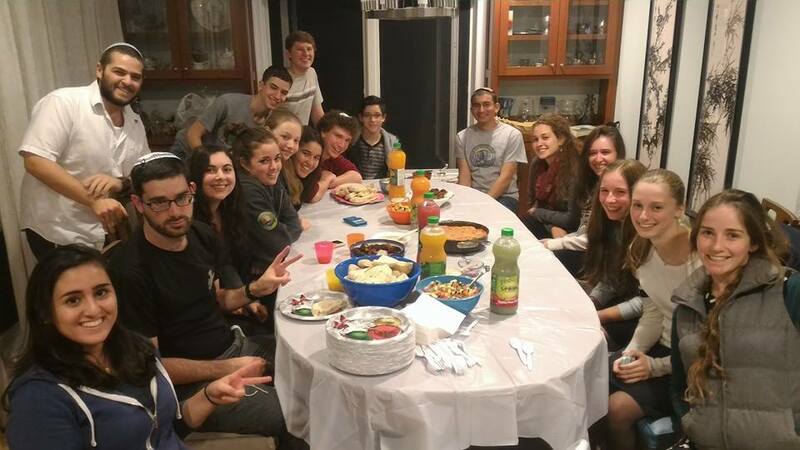 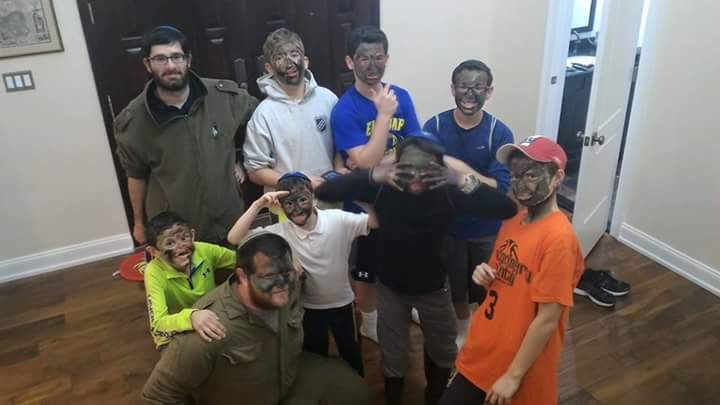 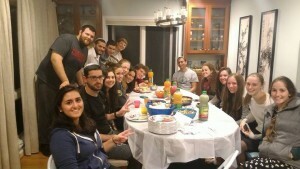 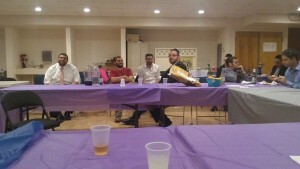 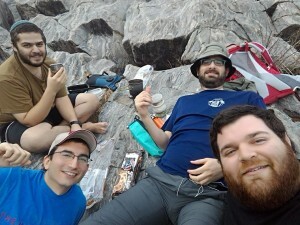 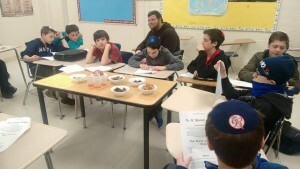 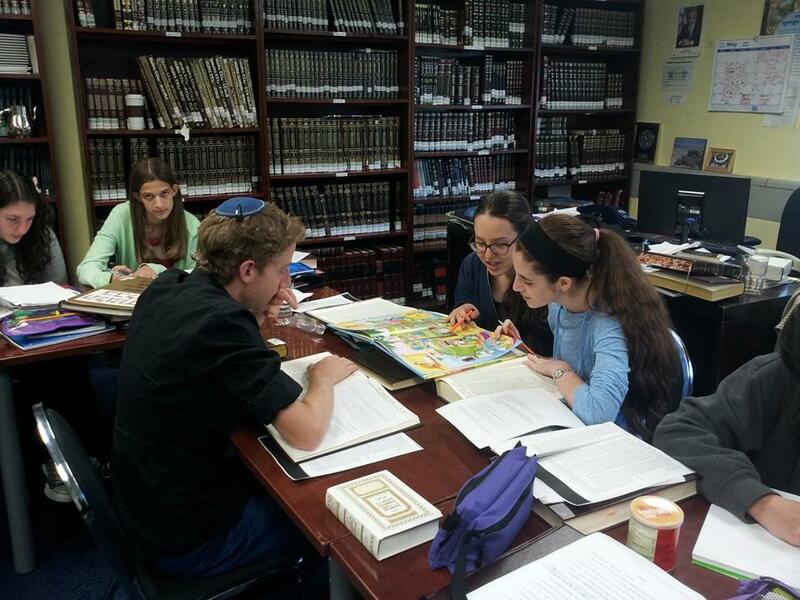 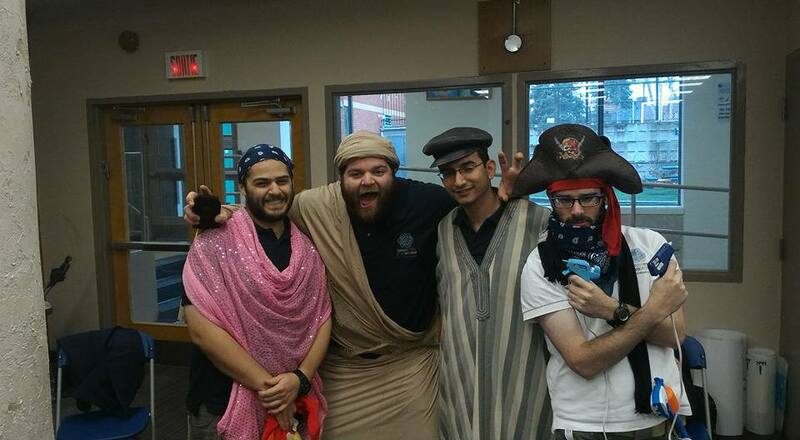 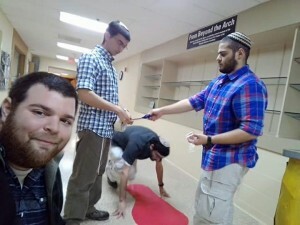 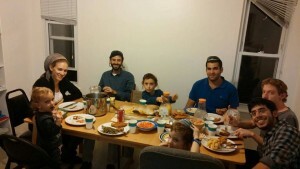 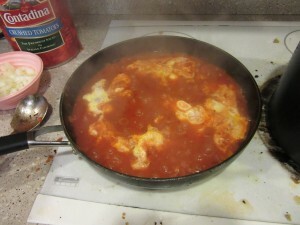 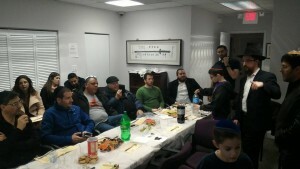 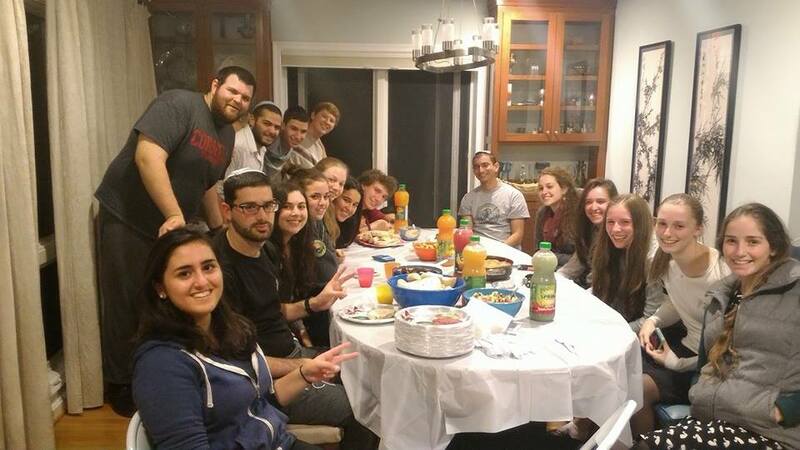 The Shlichim have a daily morning seder with the boys from the ‘Kollel Class’ (the highest level class) and the girls from the ‘Midrasha Class’. 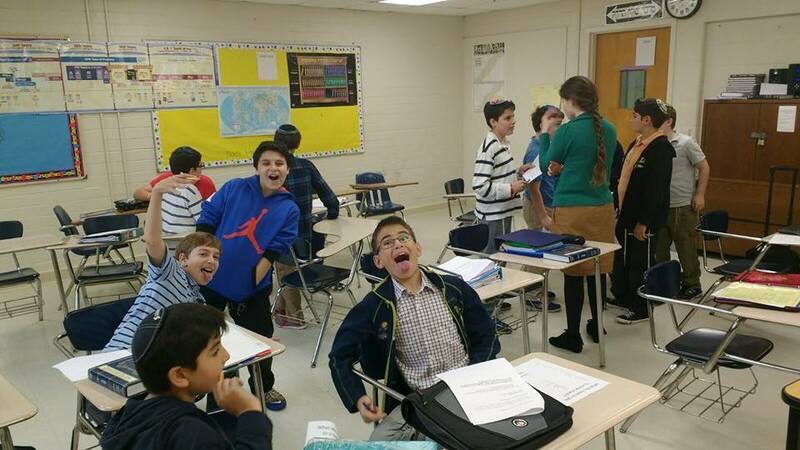 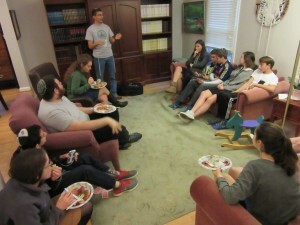 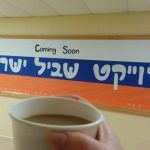 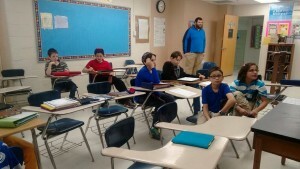 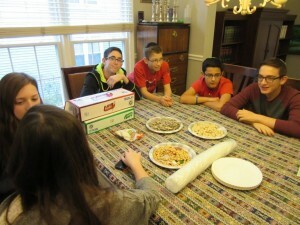 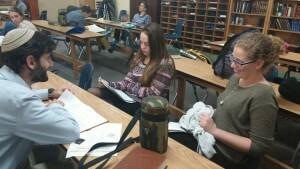 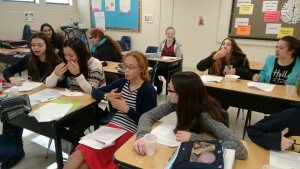 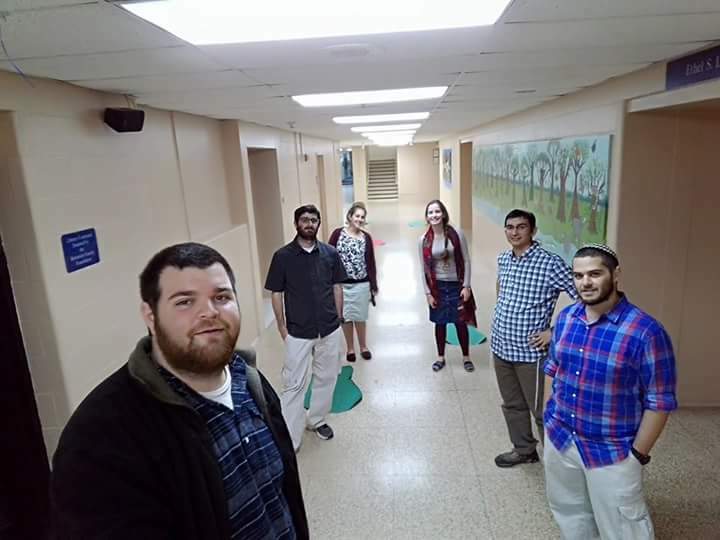 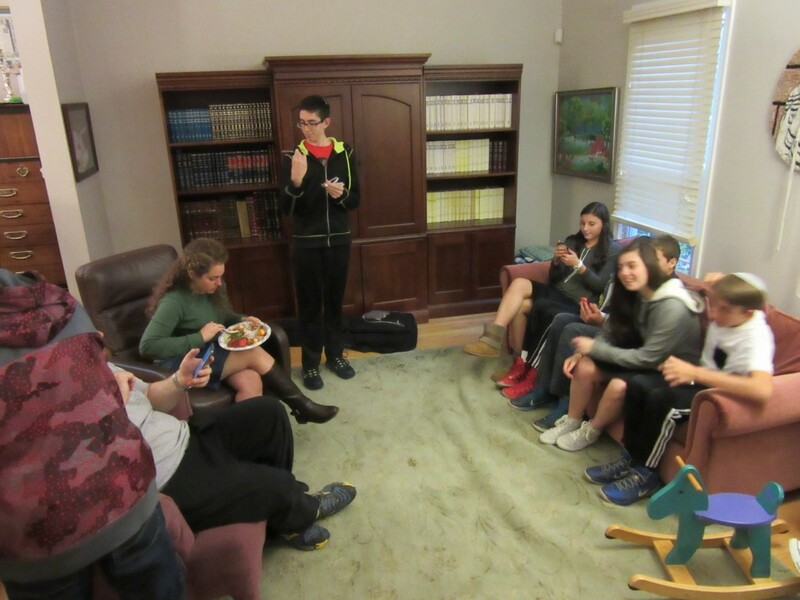 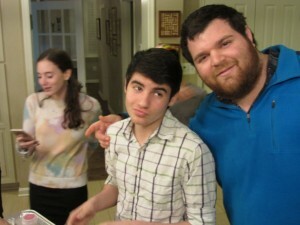 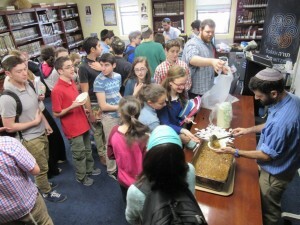 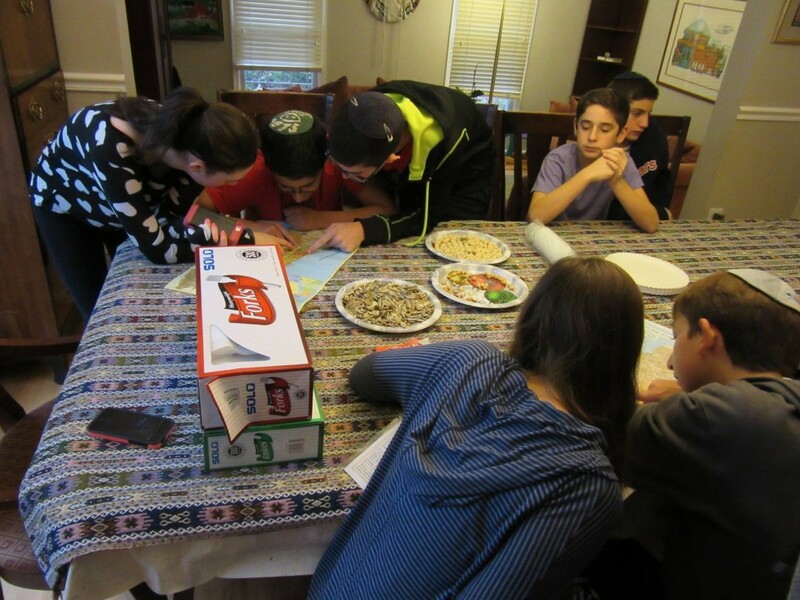 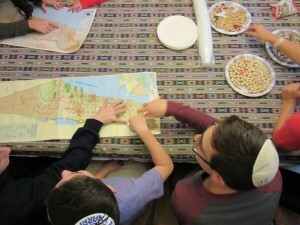 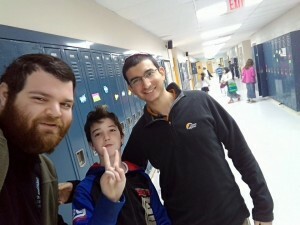 Later they have their internal seder, and in the afternoons they run Beit Midrash electives for middle school and high school students. 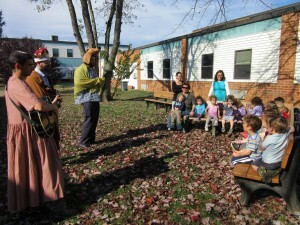 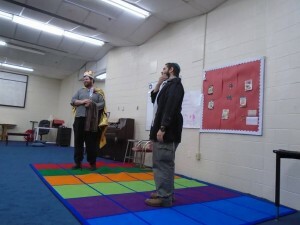 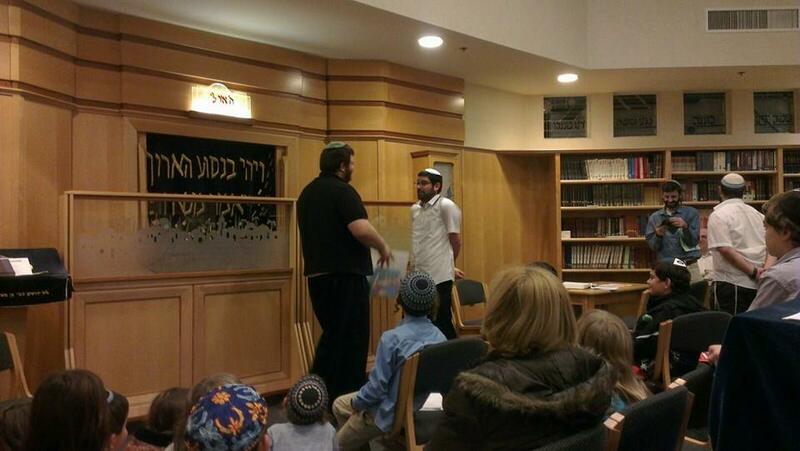 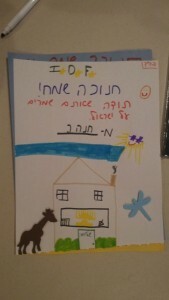 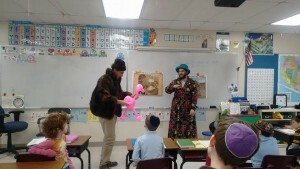 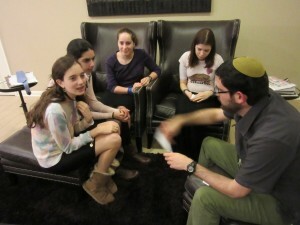 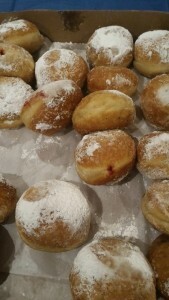 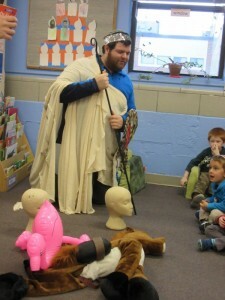 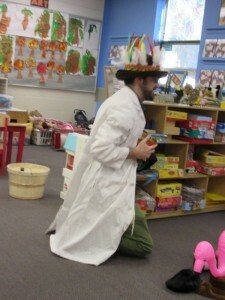 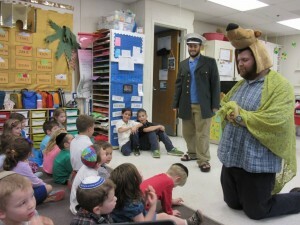 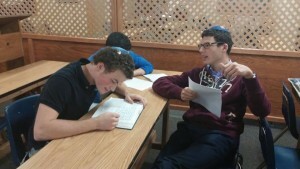 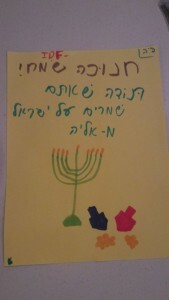 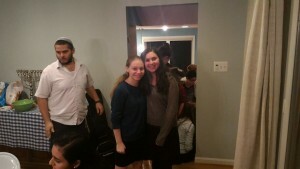 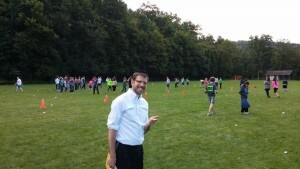 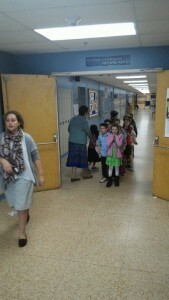 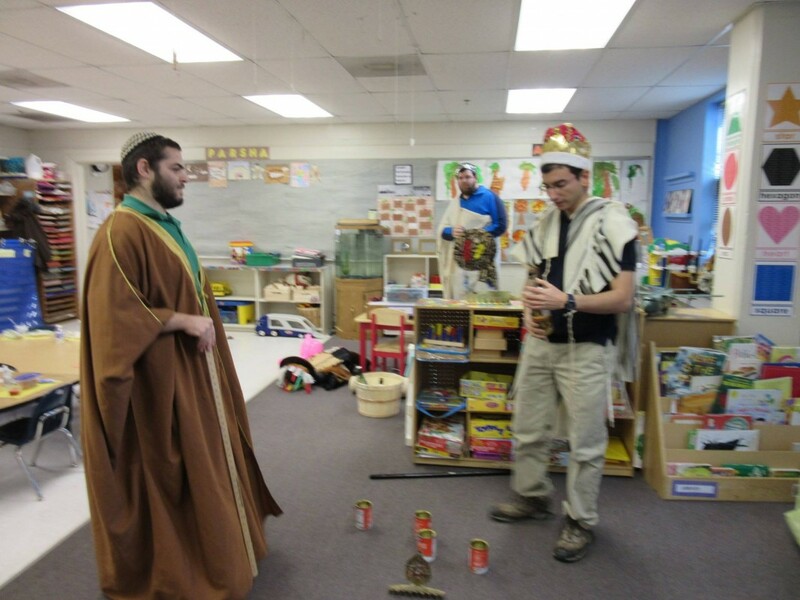 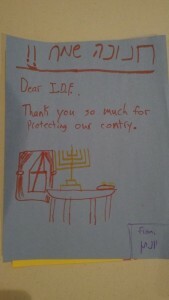 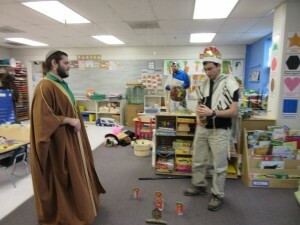 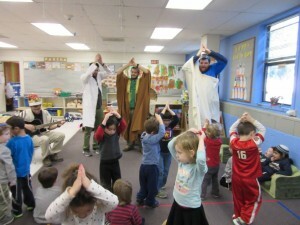 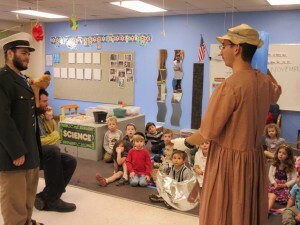 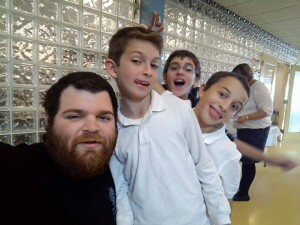 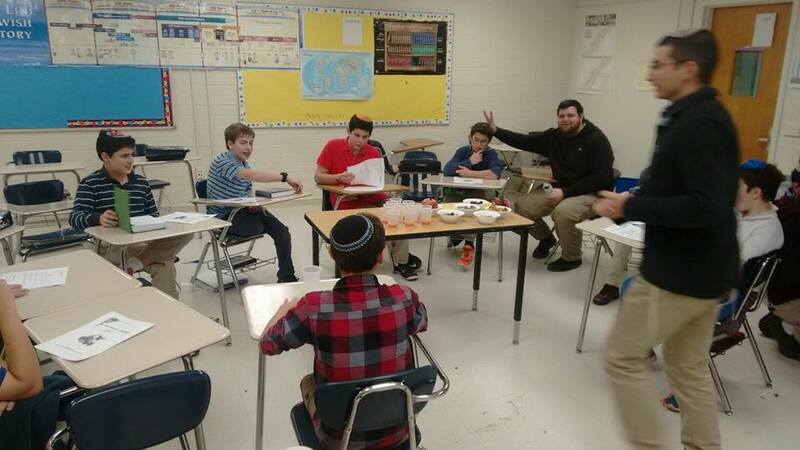 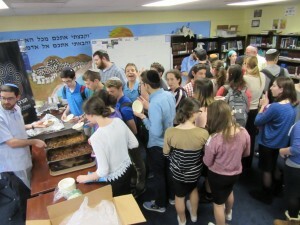 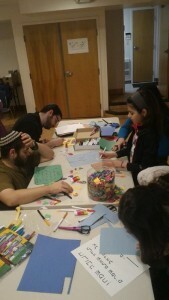 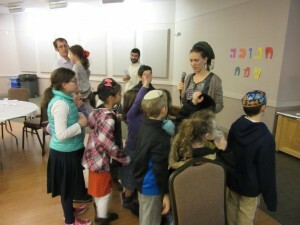 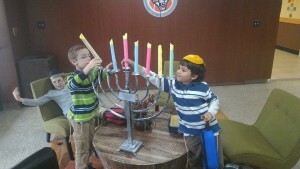 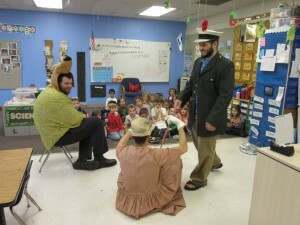 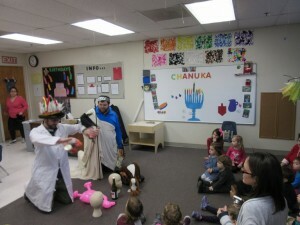 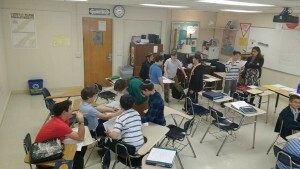 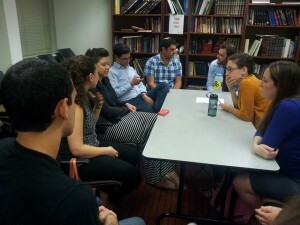 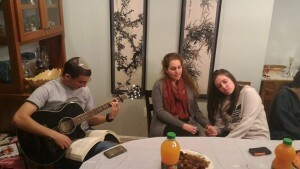 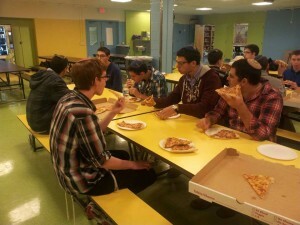 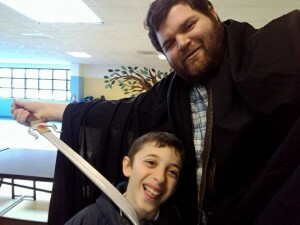 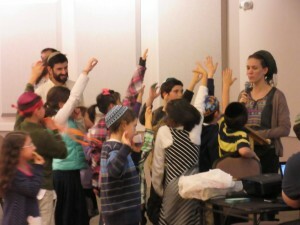 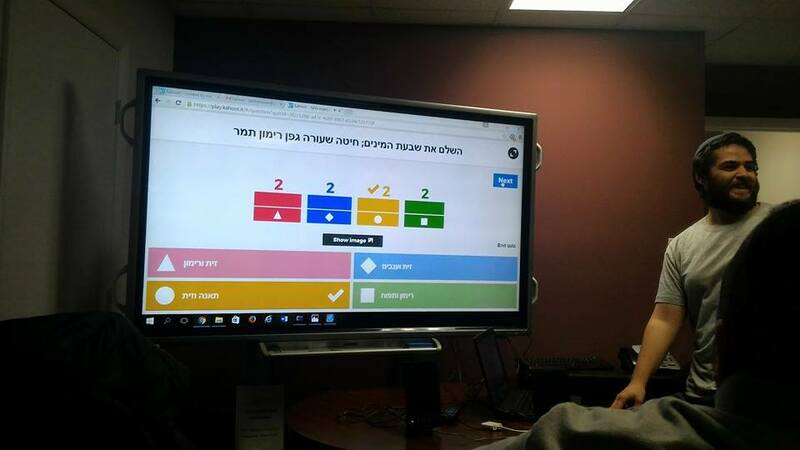 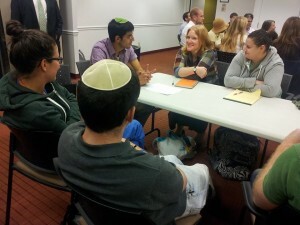 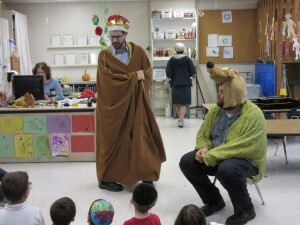 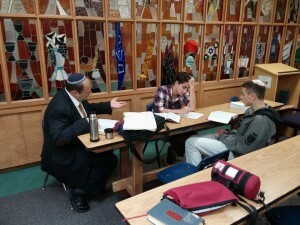 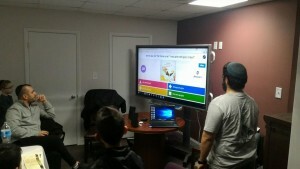 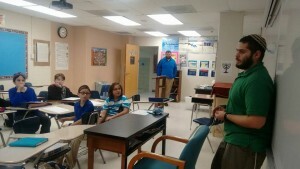 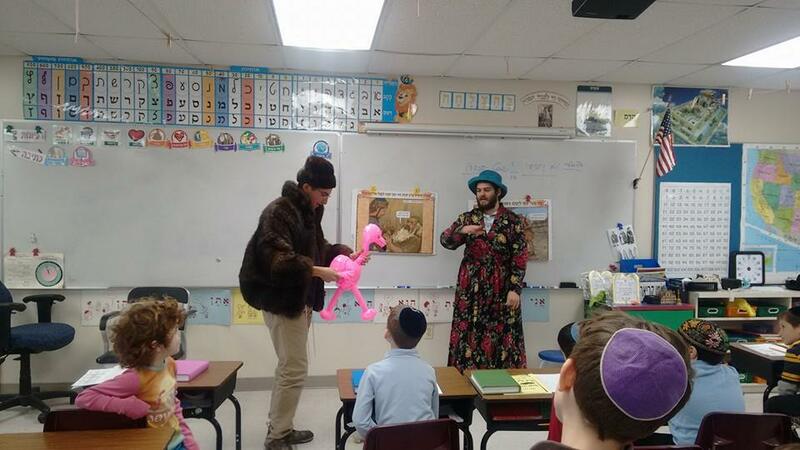 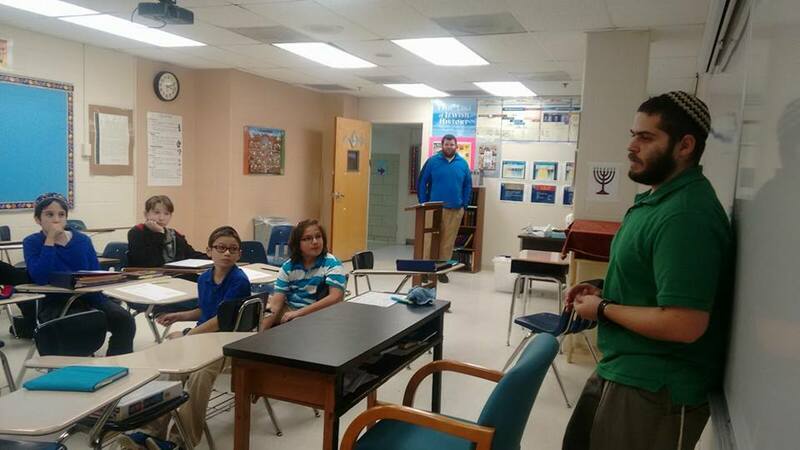 Over the course of the day, the Shlichim have one-on-one chavrutot with boys and girls from the school. 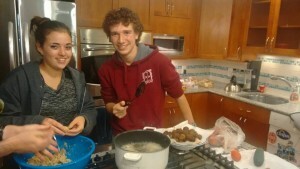 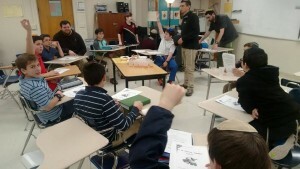 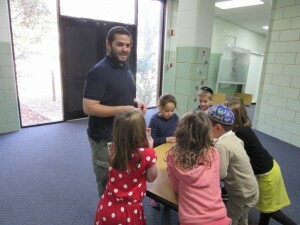 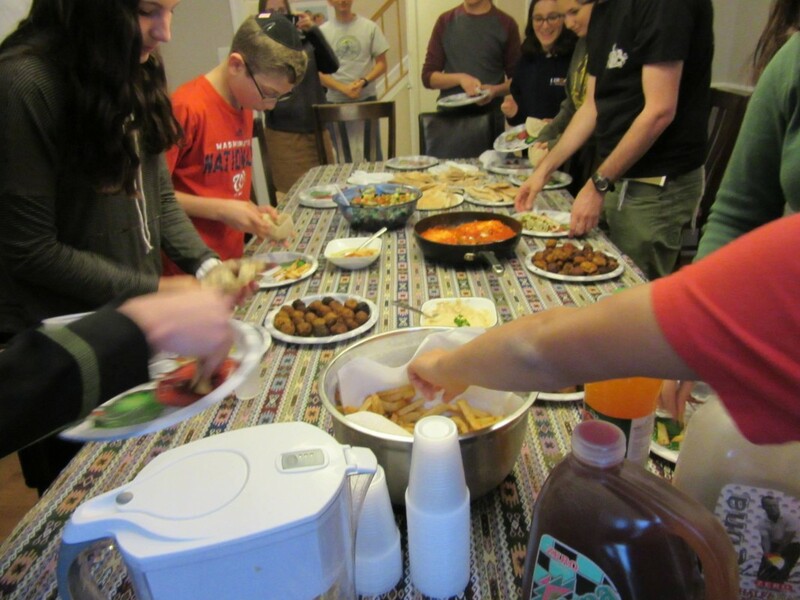 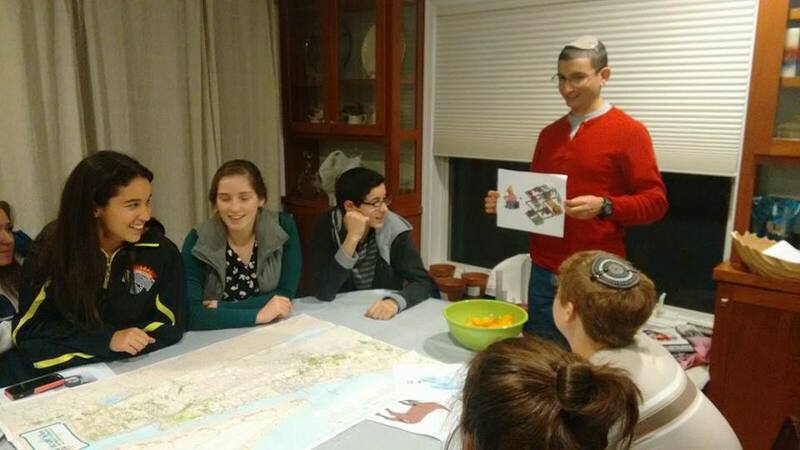 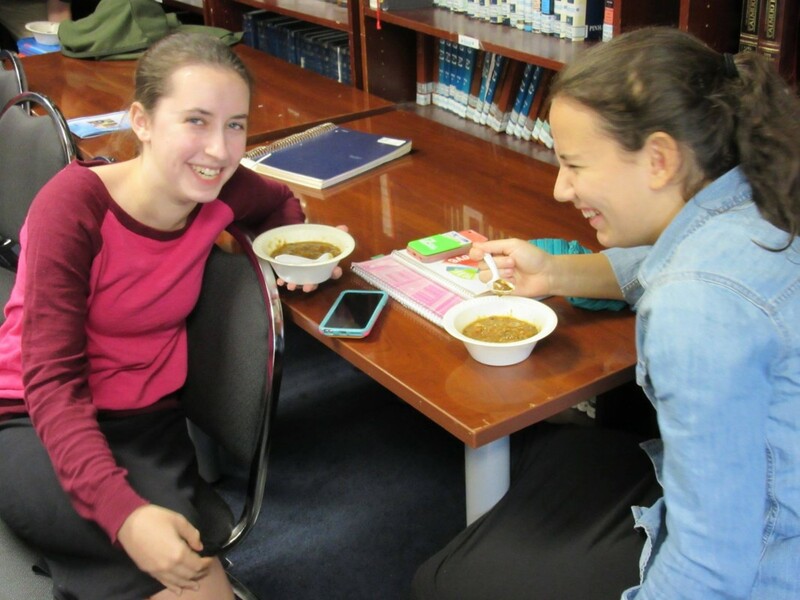 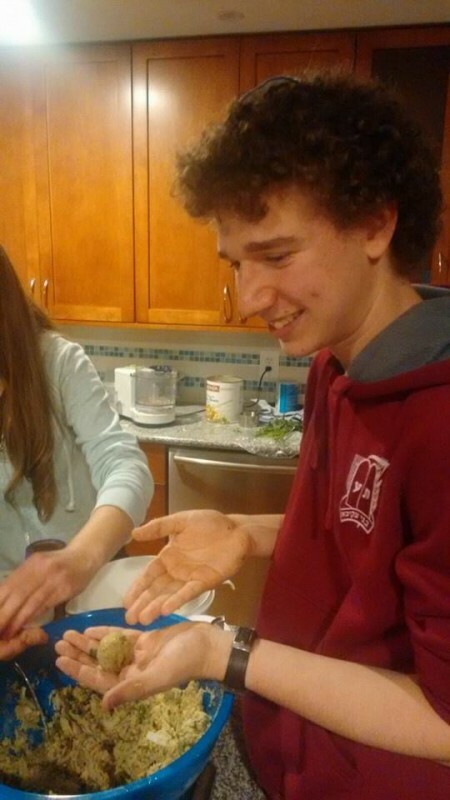 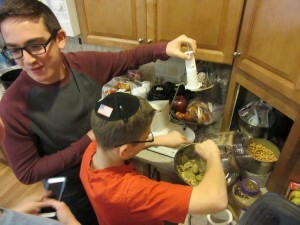 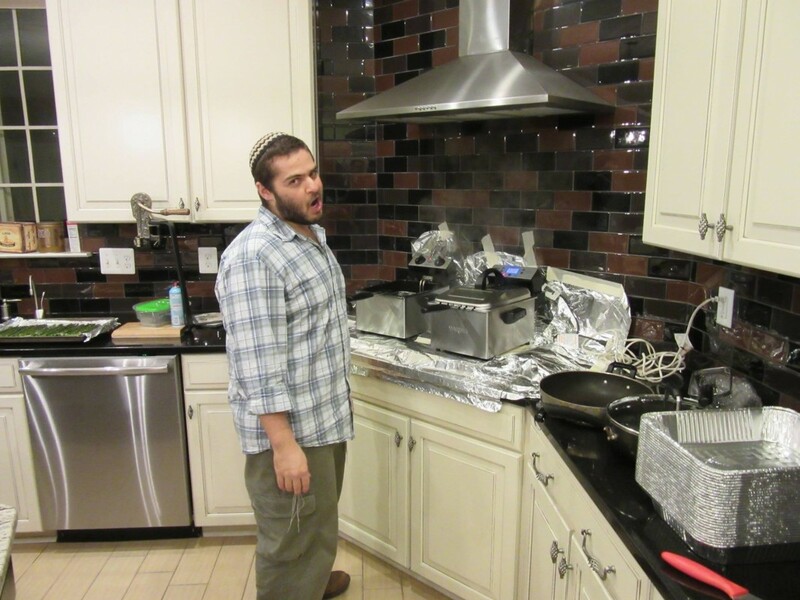 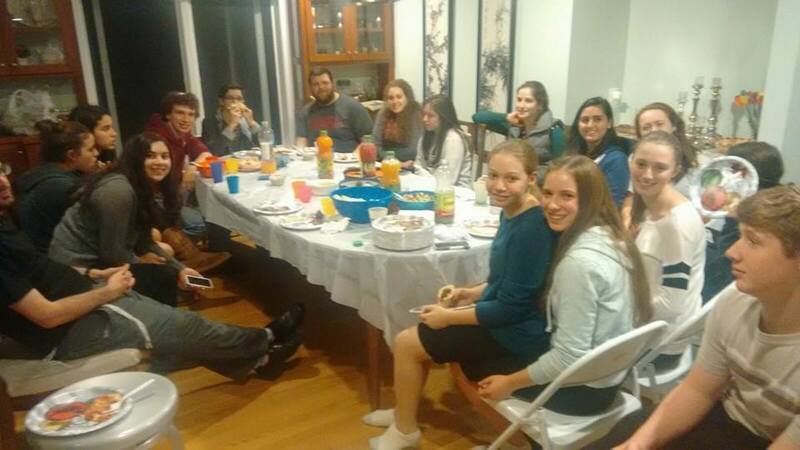 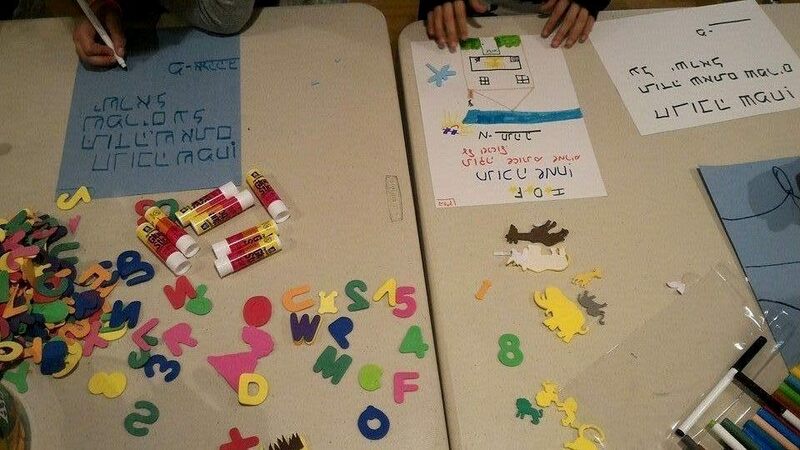 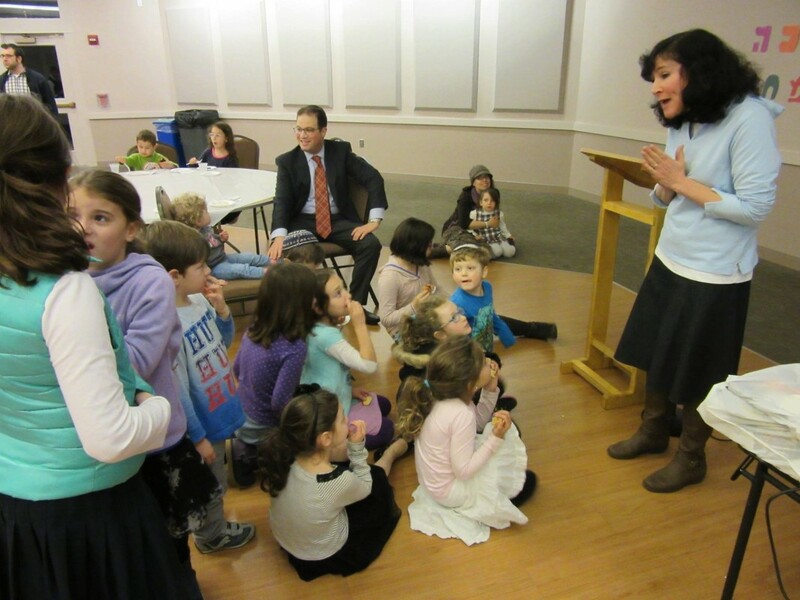 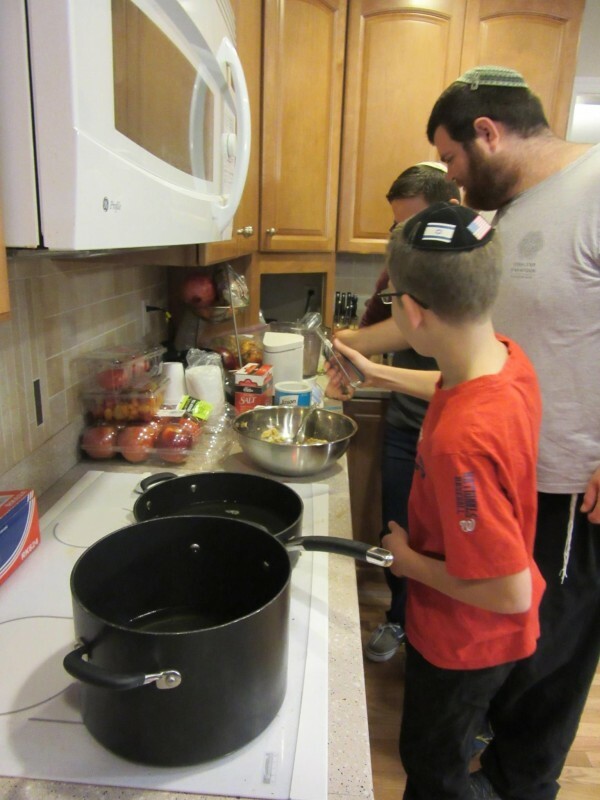 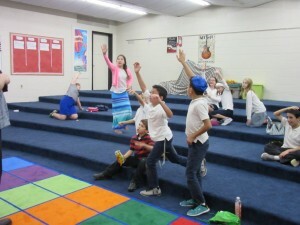 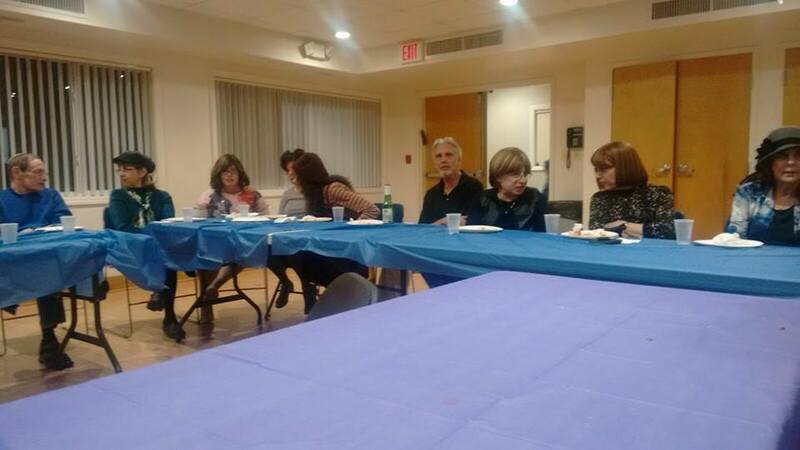 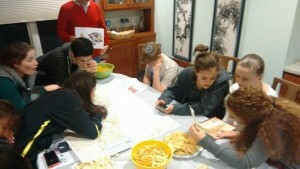 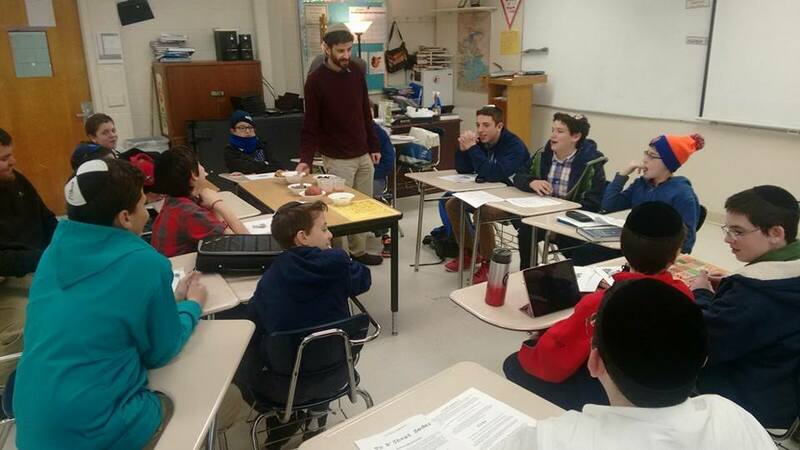 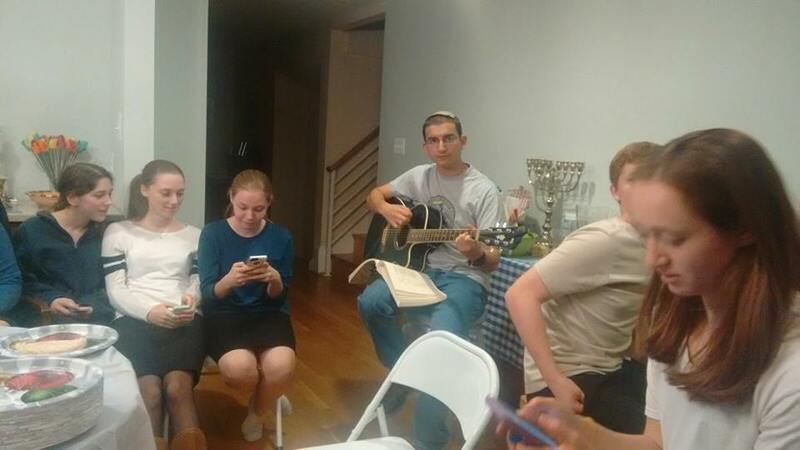 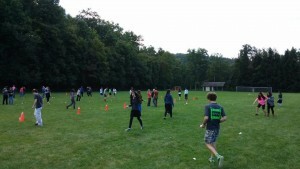 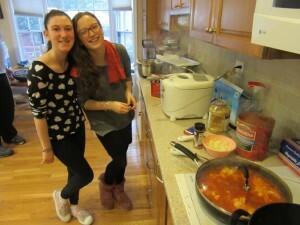 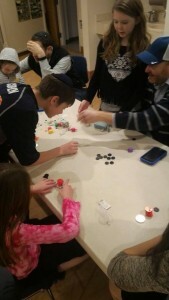 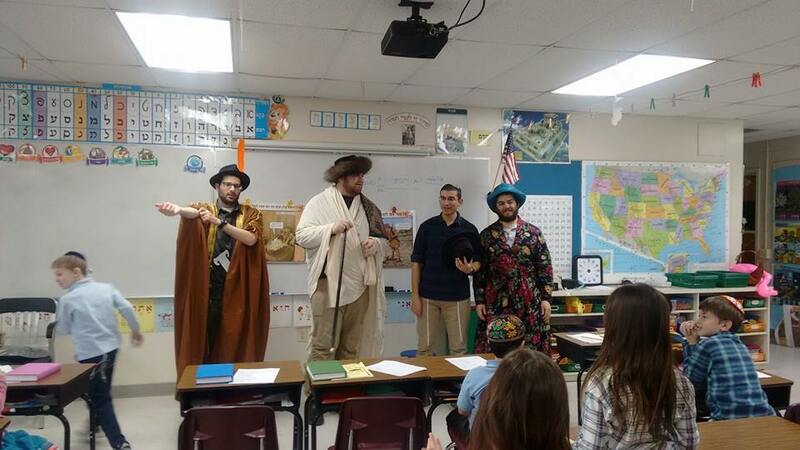 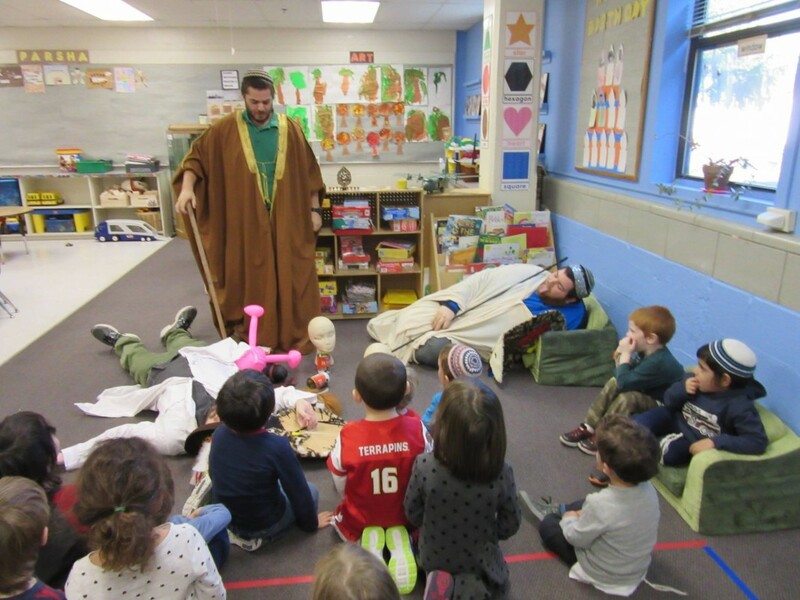 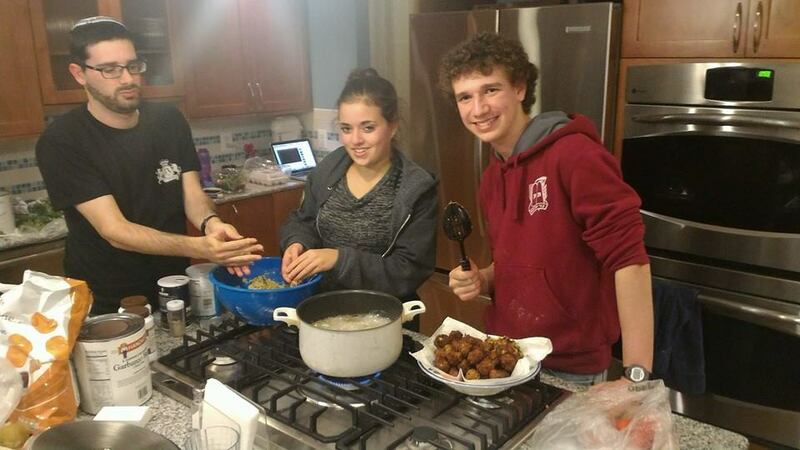 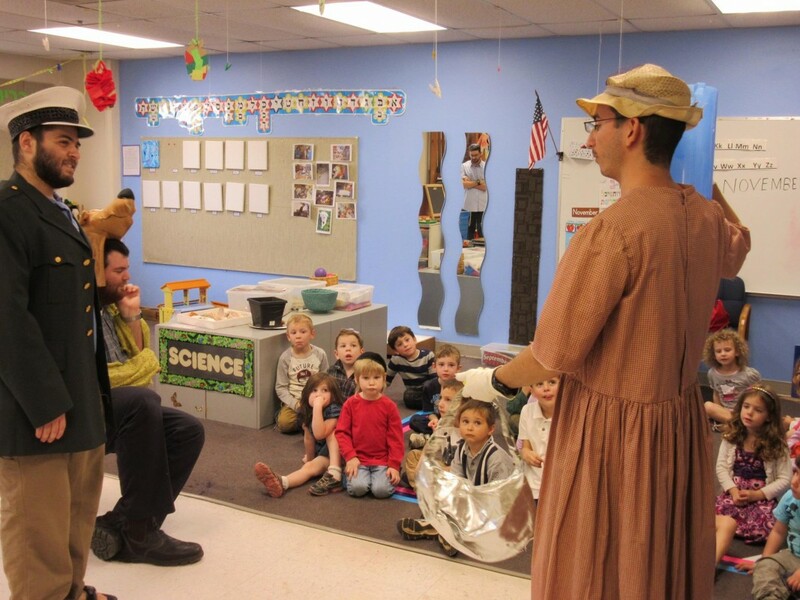 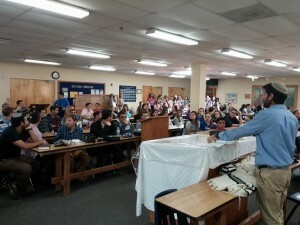 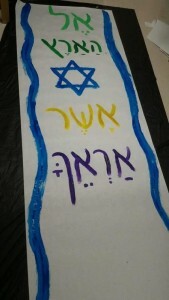 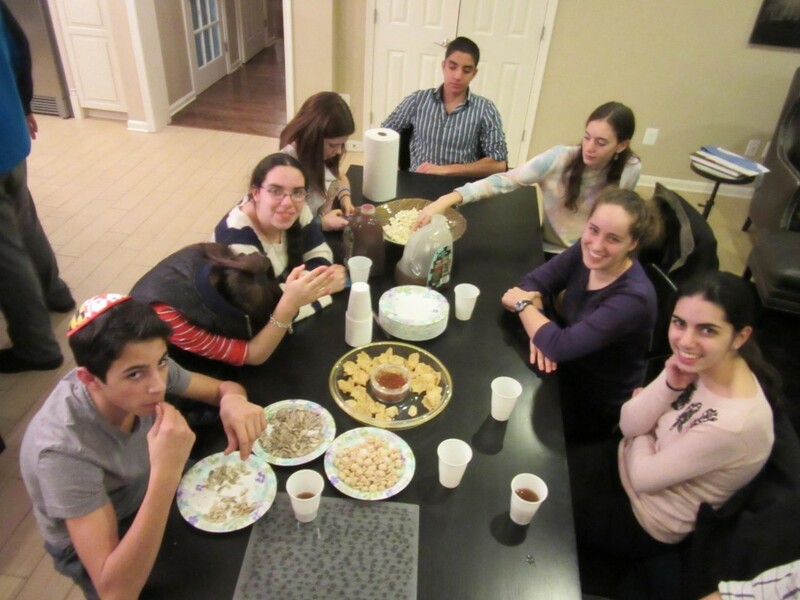 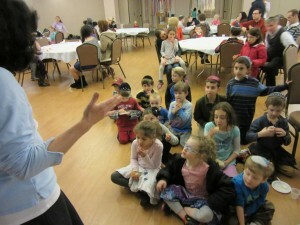 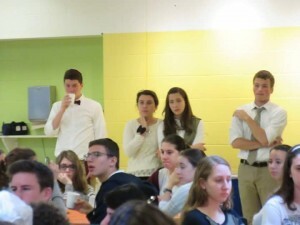 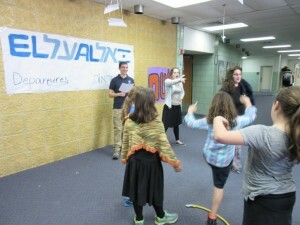 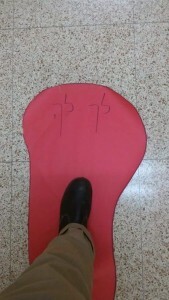 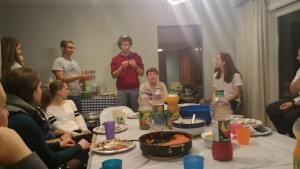 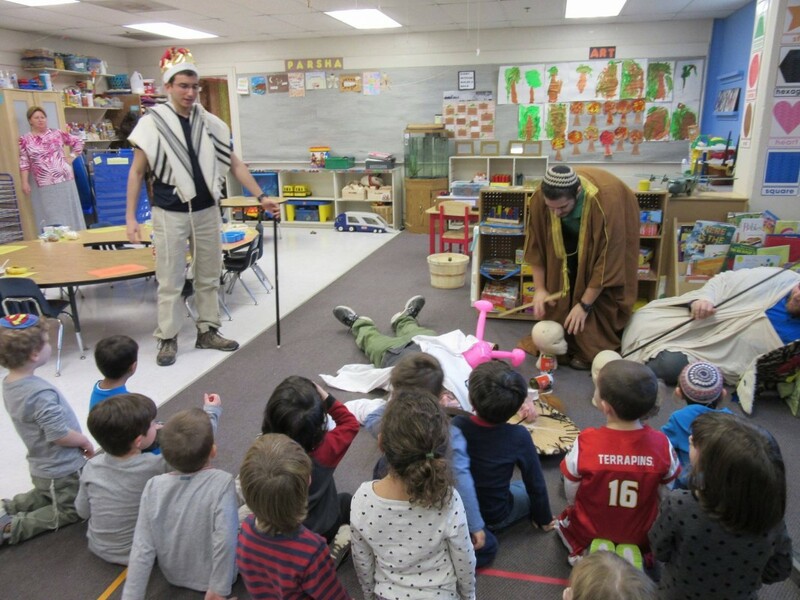 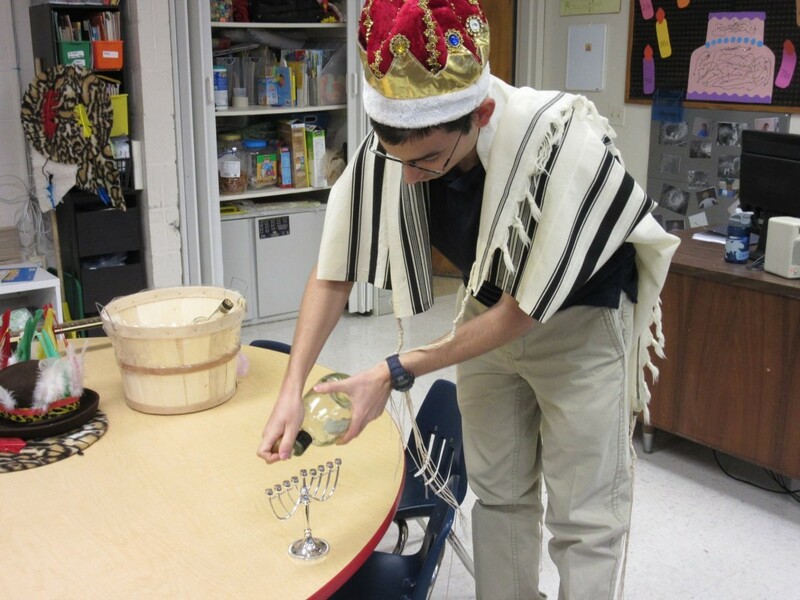 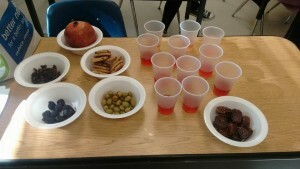 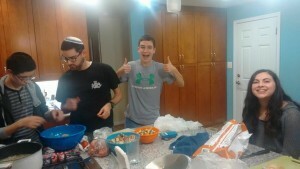 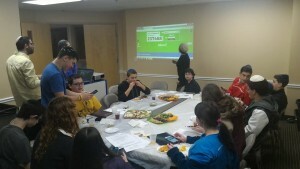 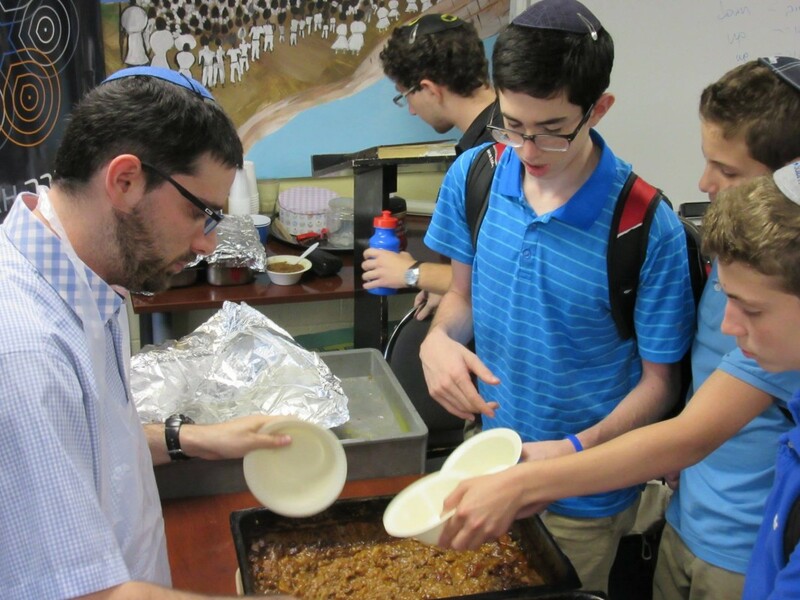 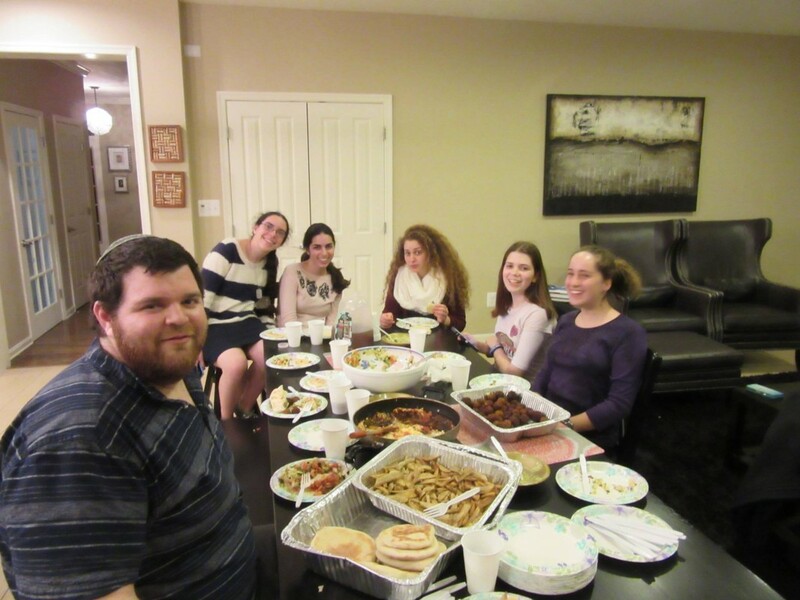 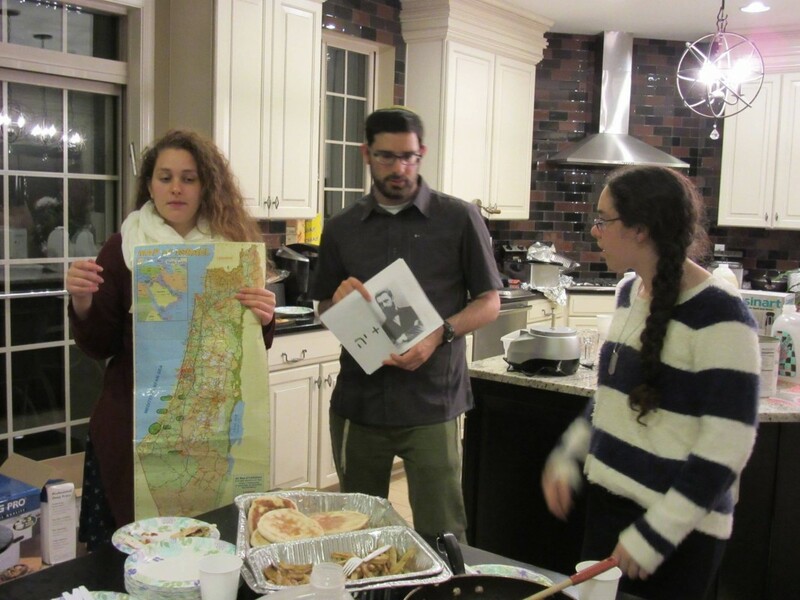 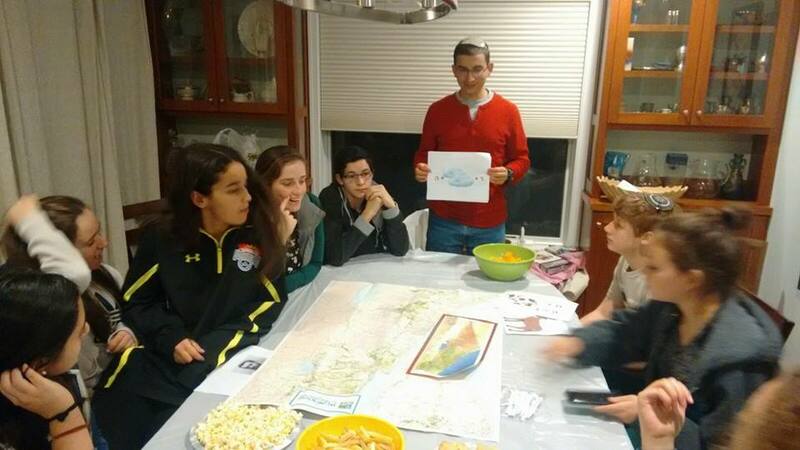 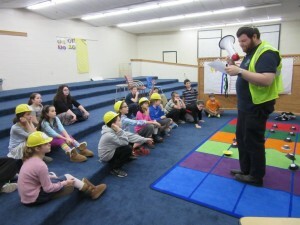 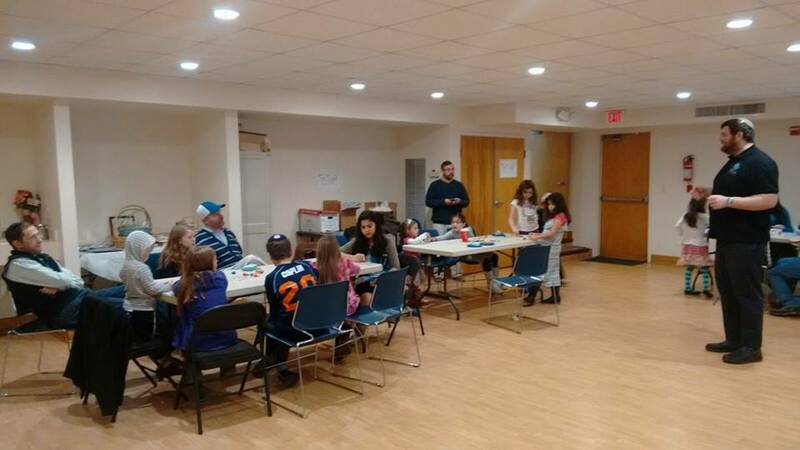 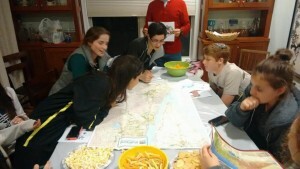 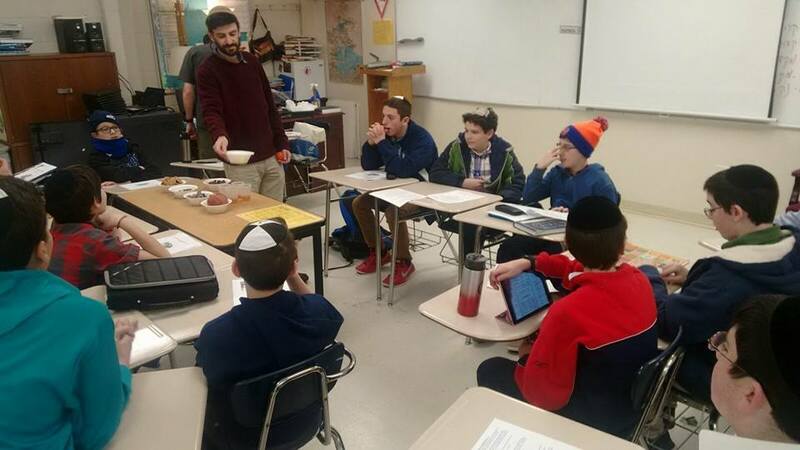 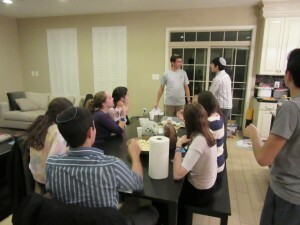 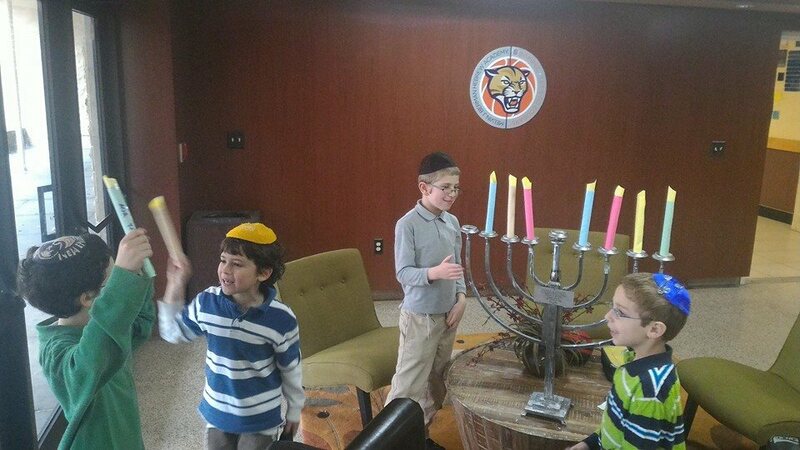 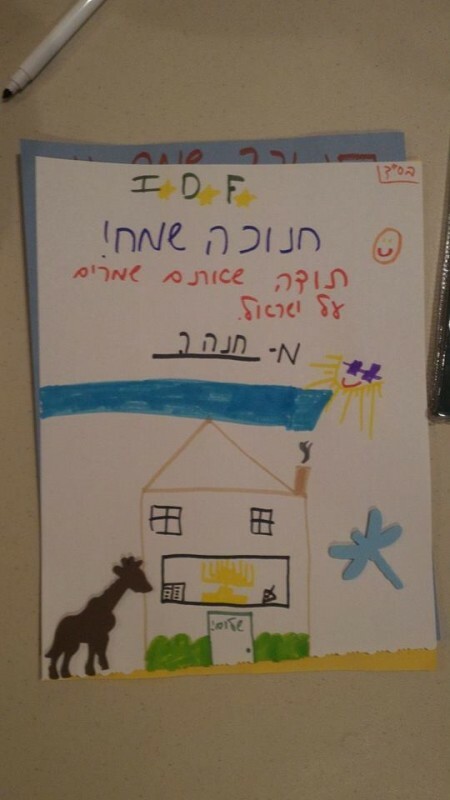 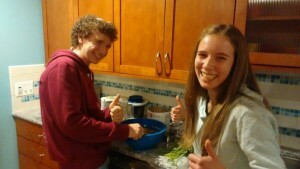 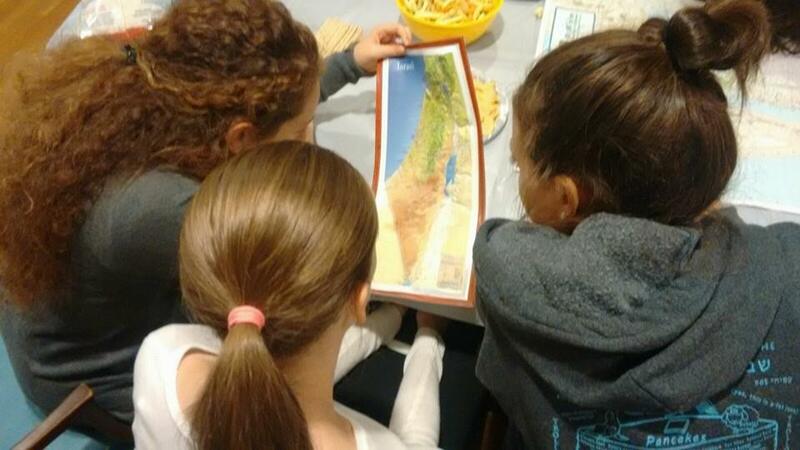 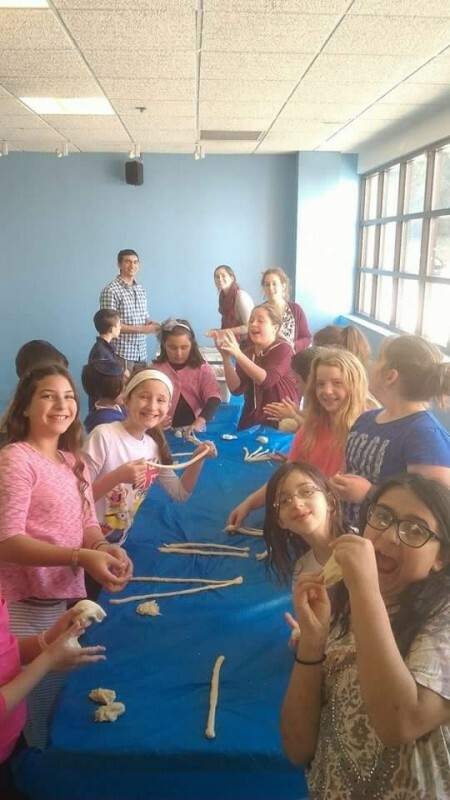 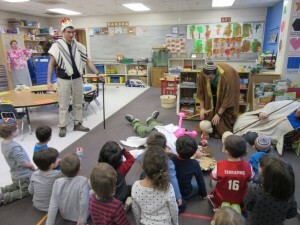 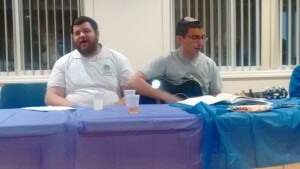 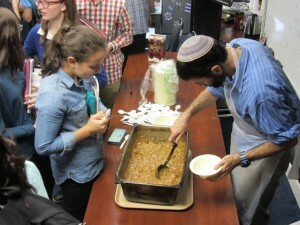 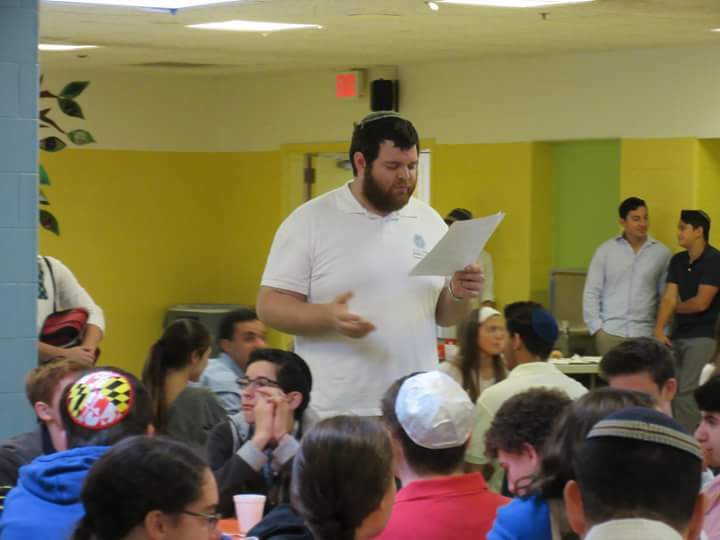 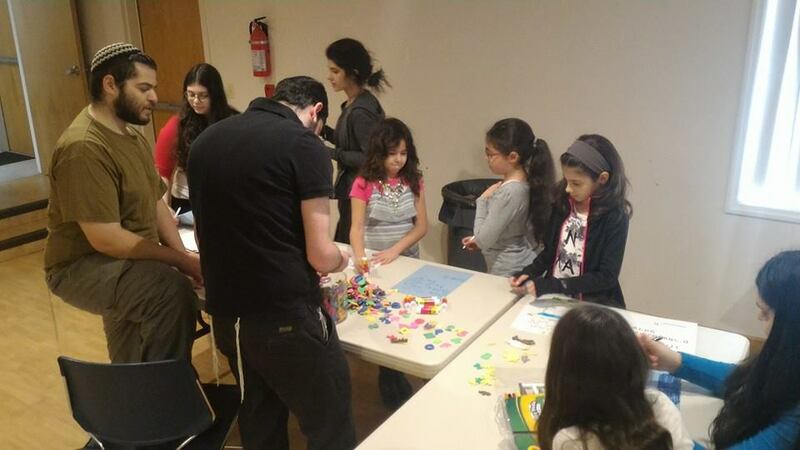 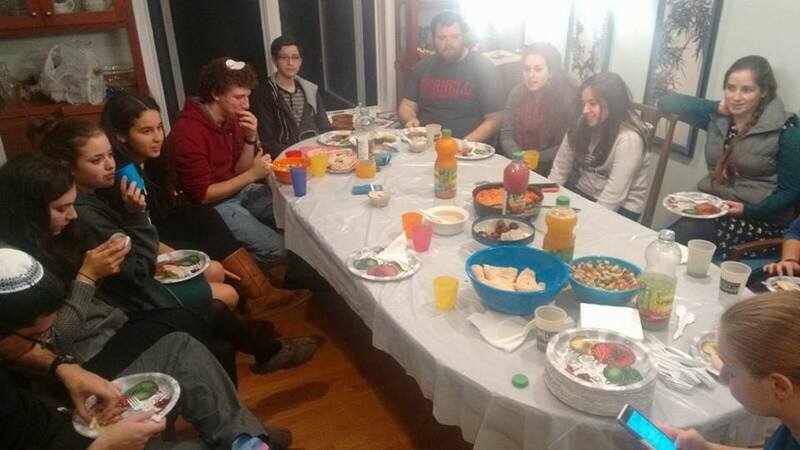 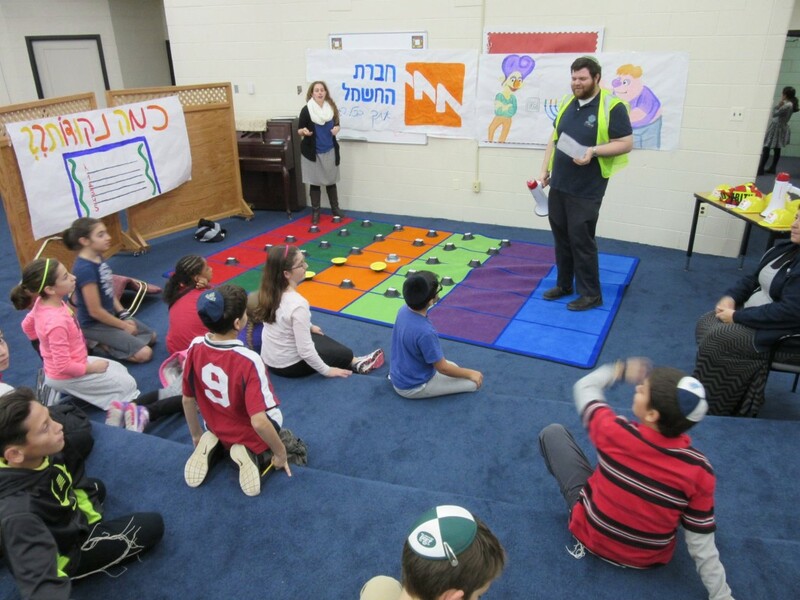 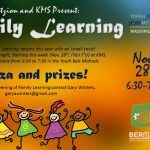 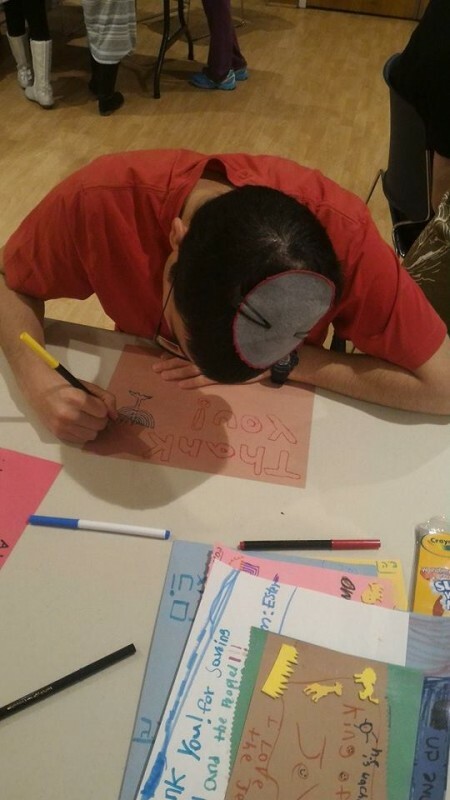 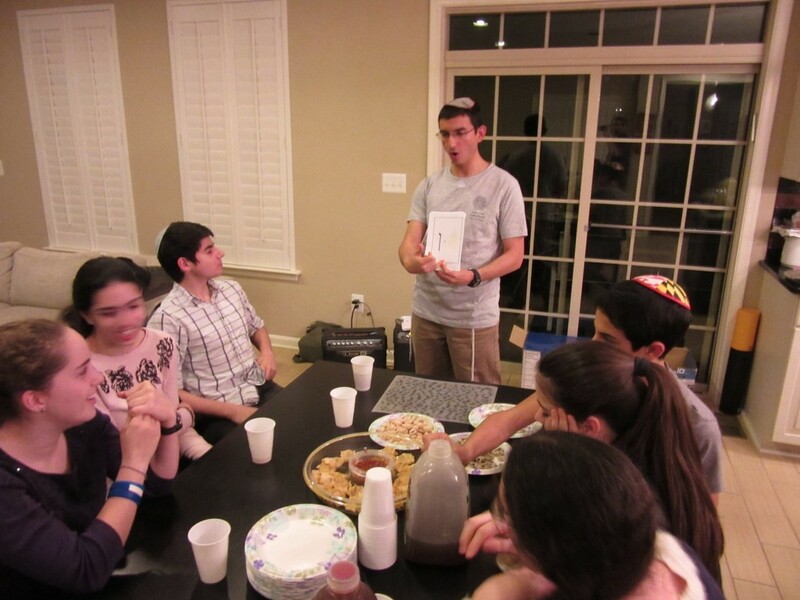 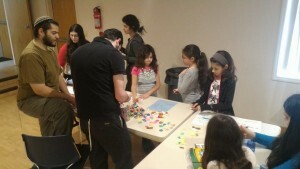 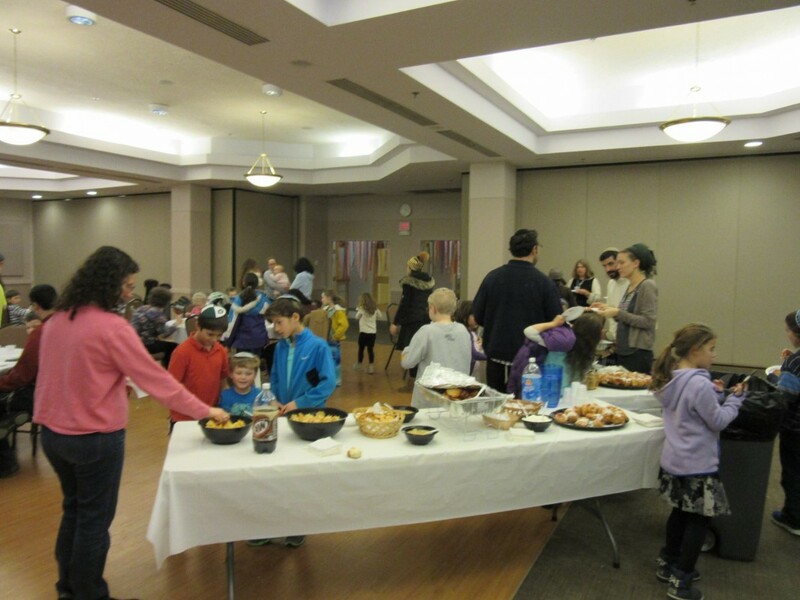 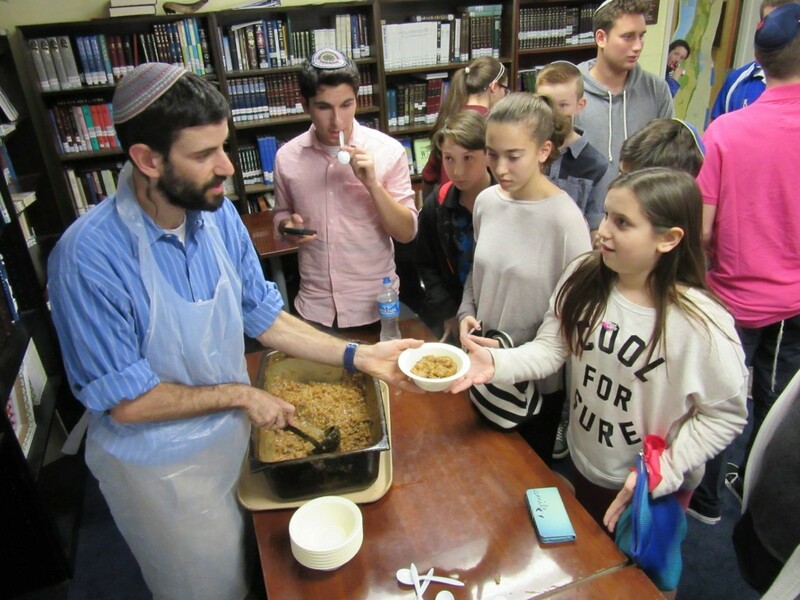 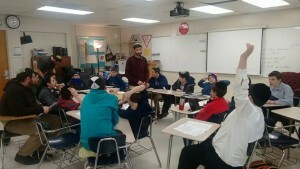 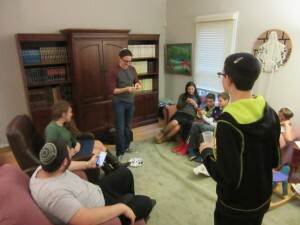 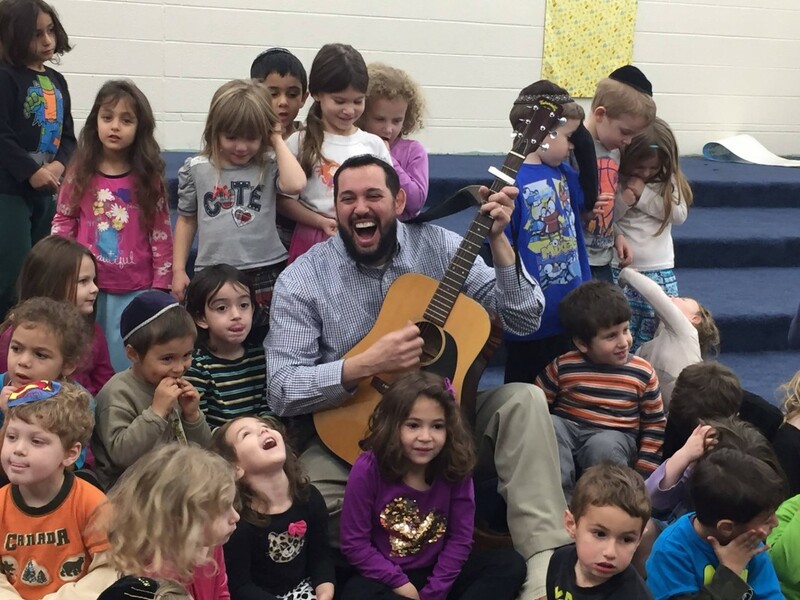 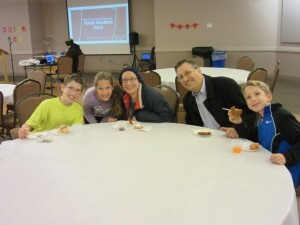 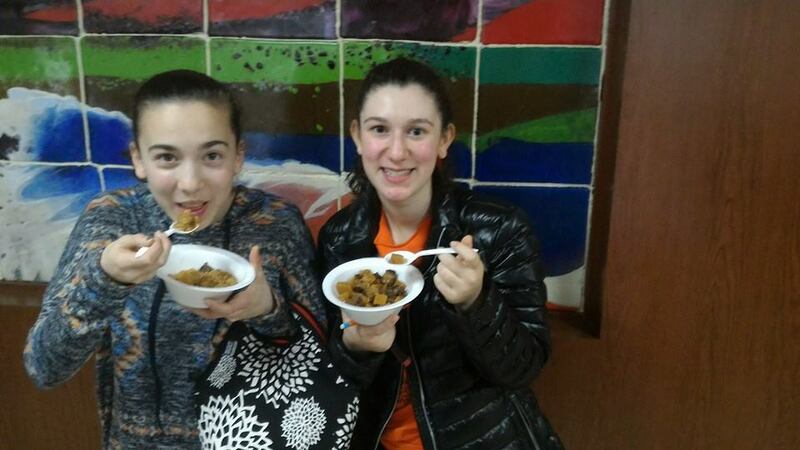 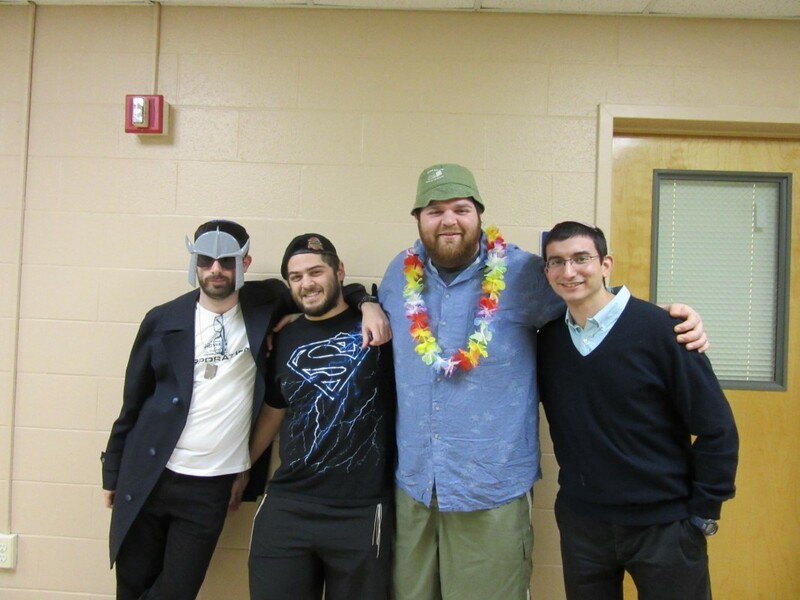 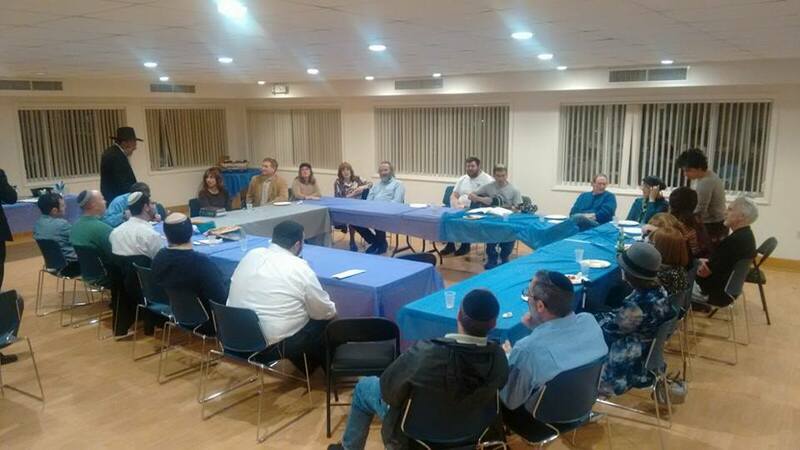 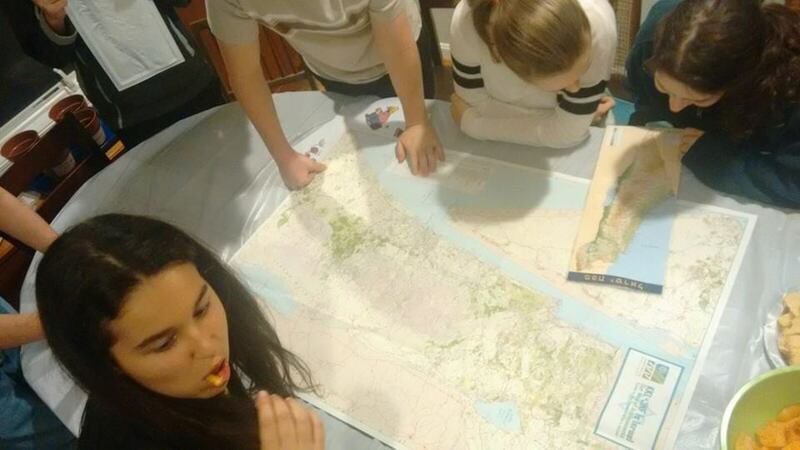 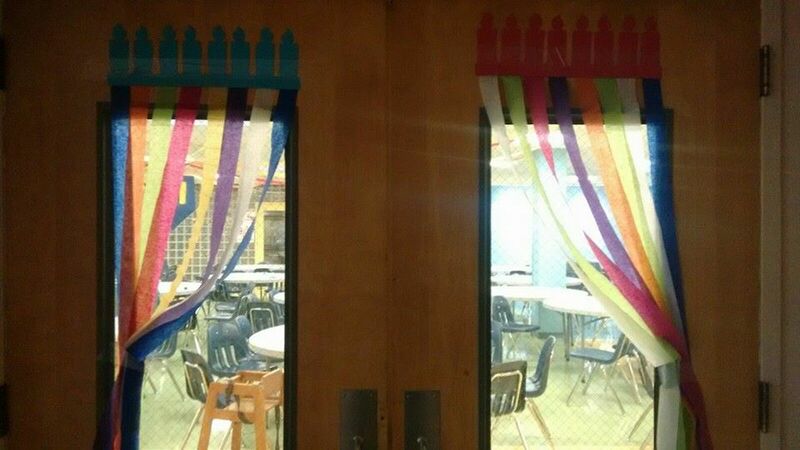 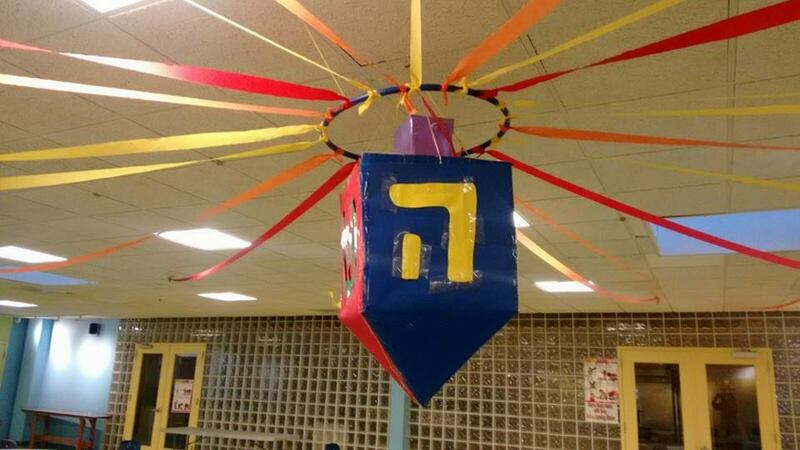 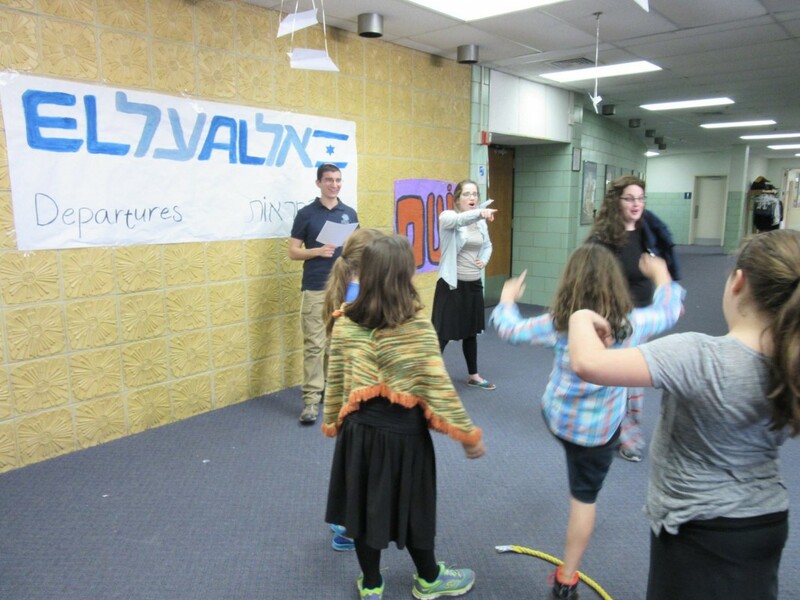 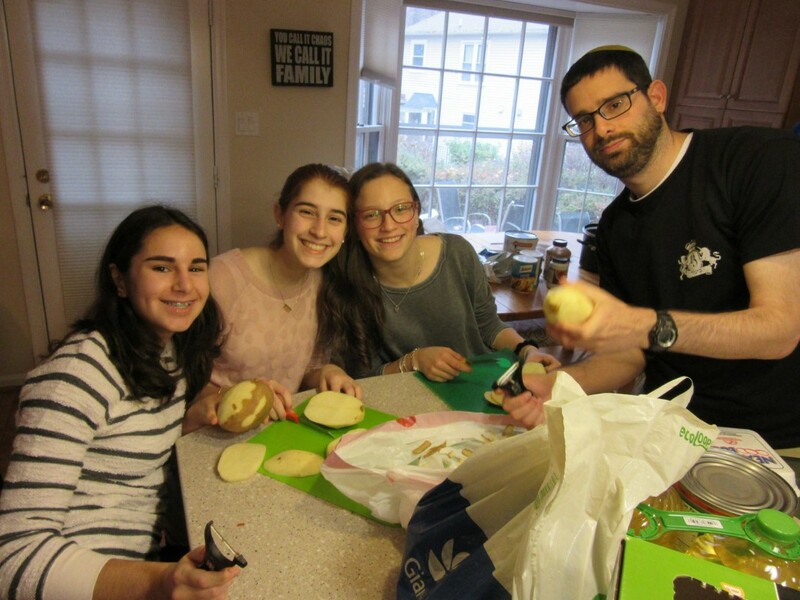 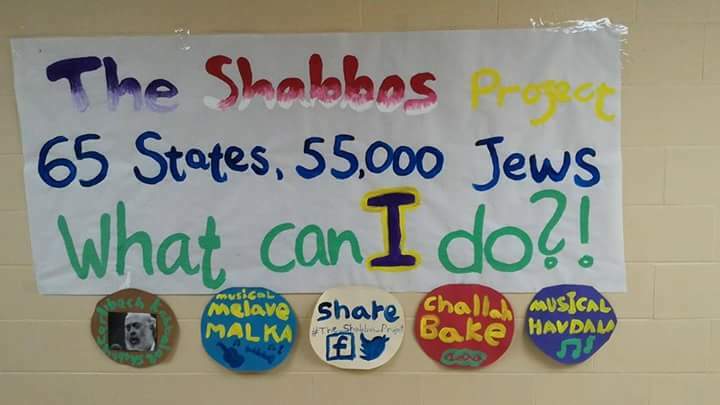 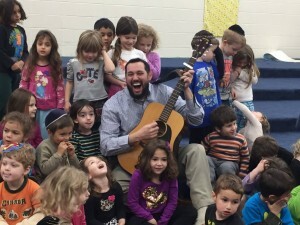 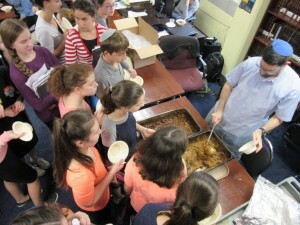 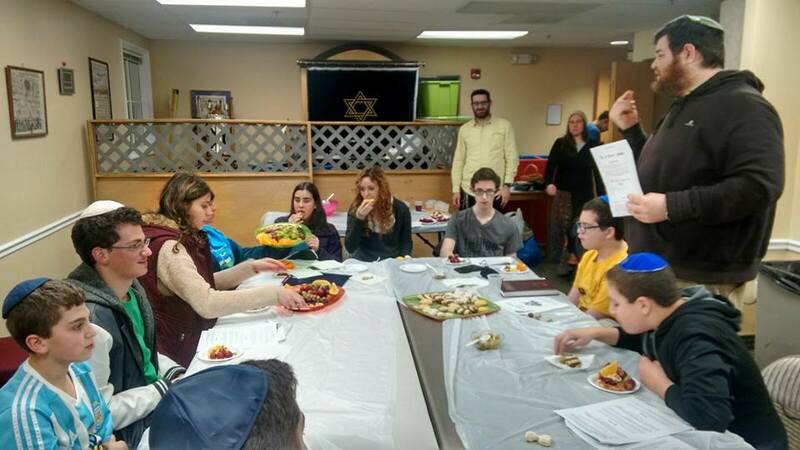 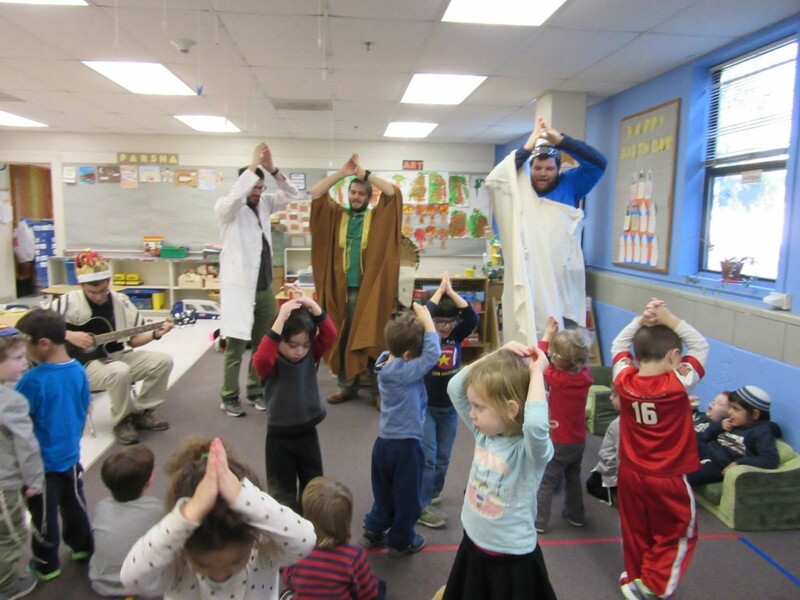 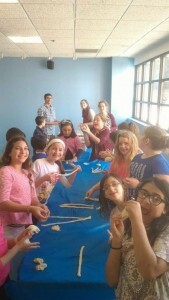 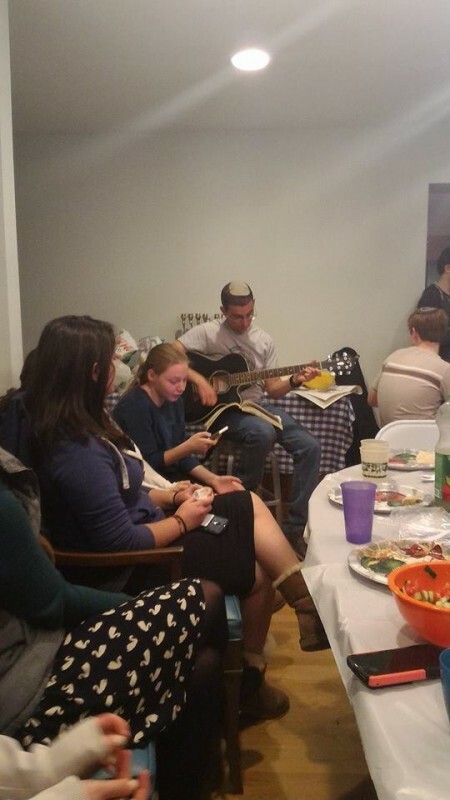 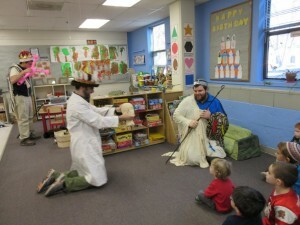 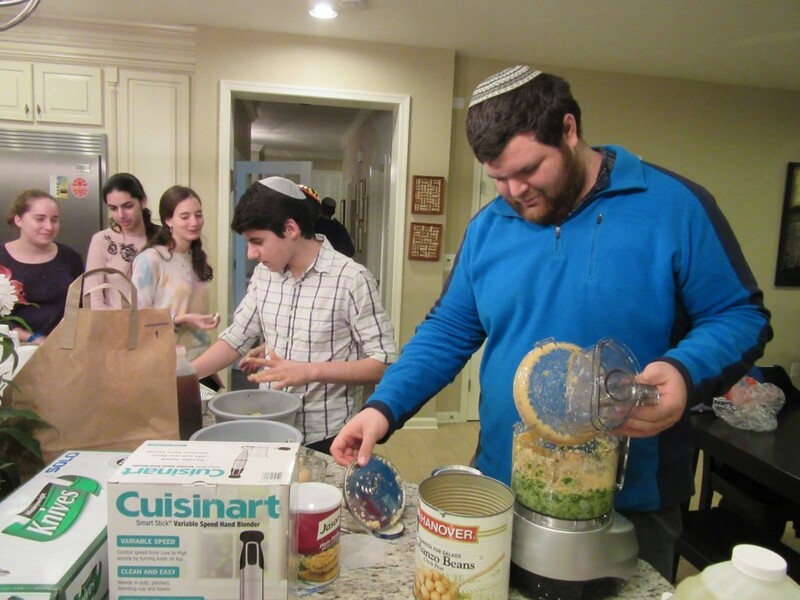 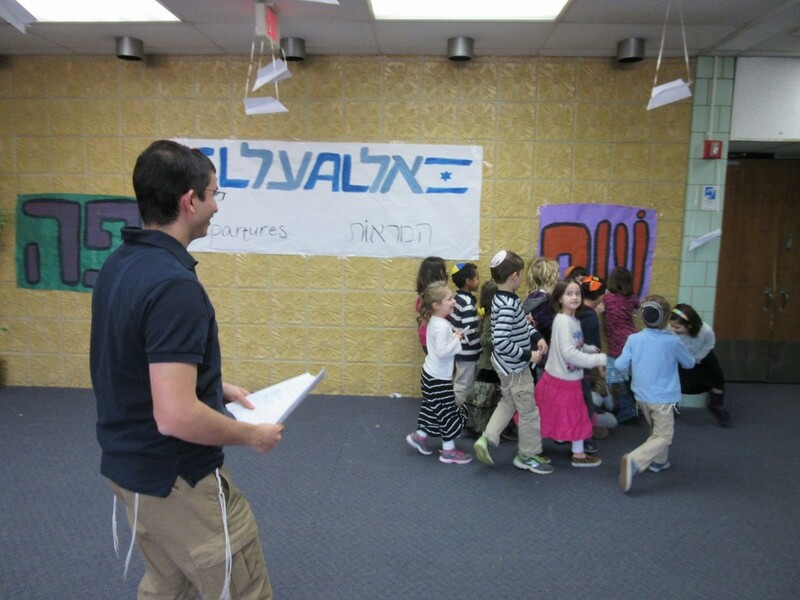 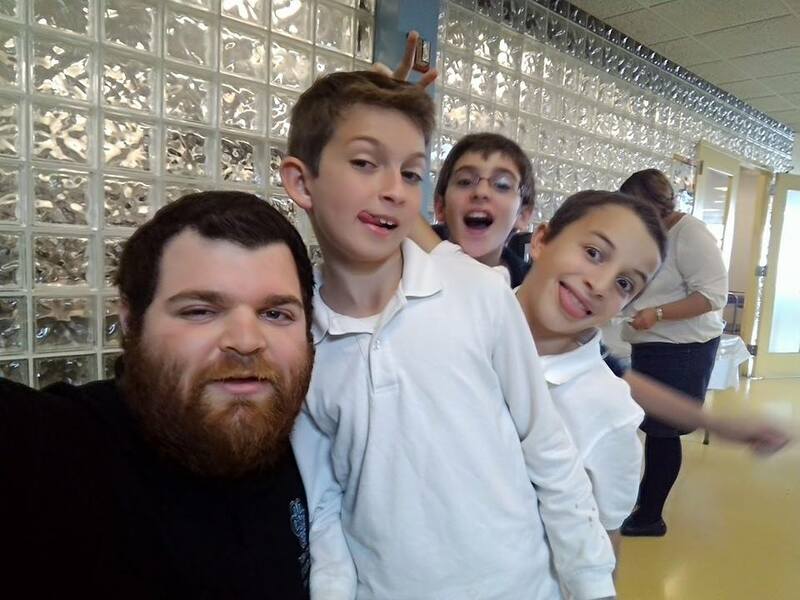 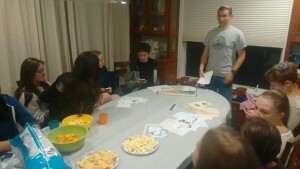 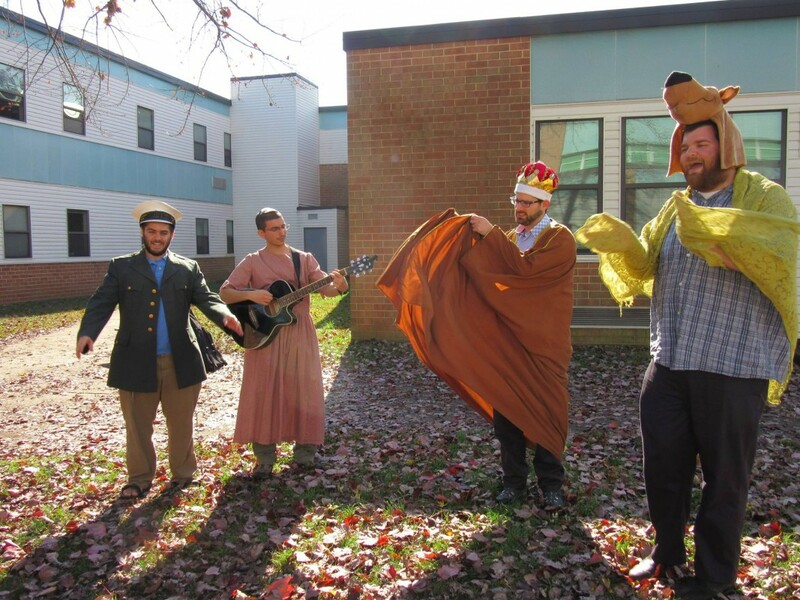 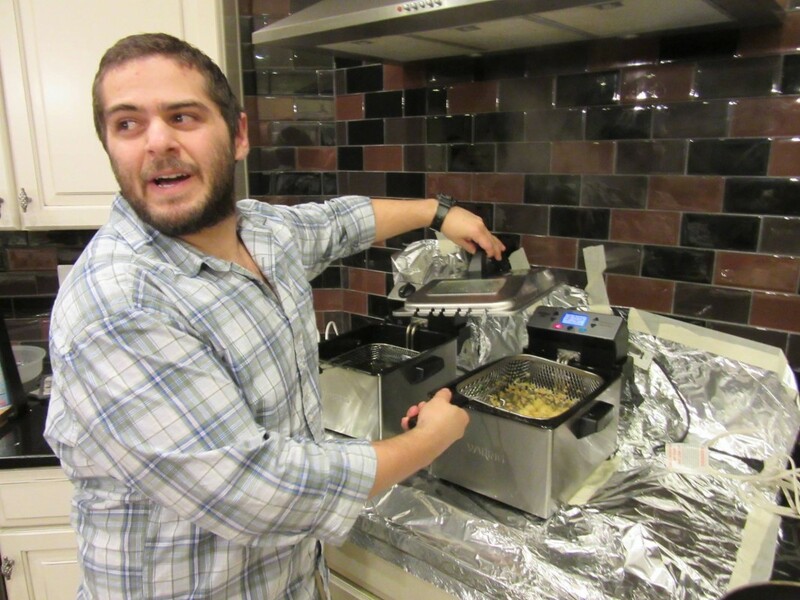 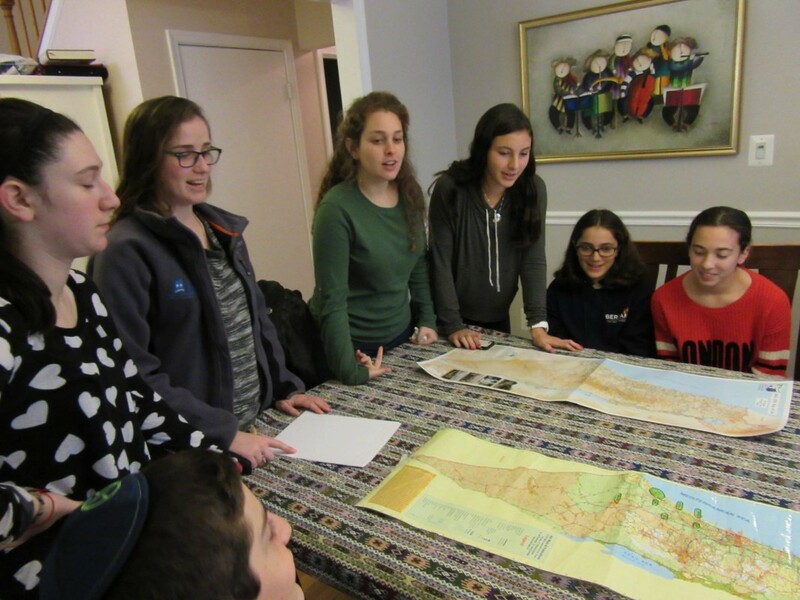 The Kollel activity includes Parent-Child Learning on Motze’I Shabbat, ‘Israel nights’ for high schoolers, chavrutot with community members, Onegs and more. 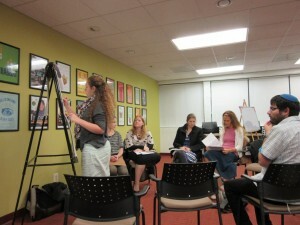 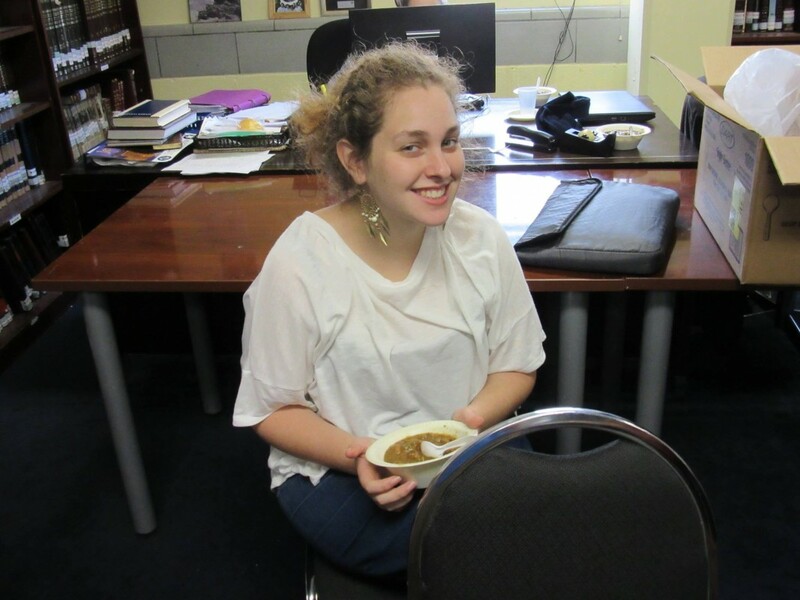 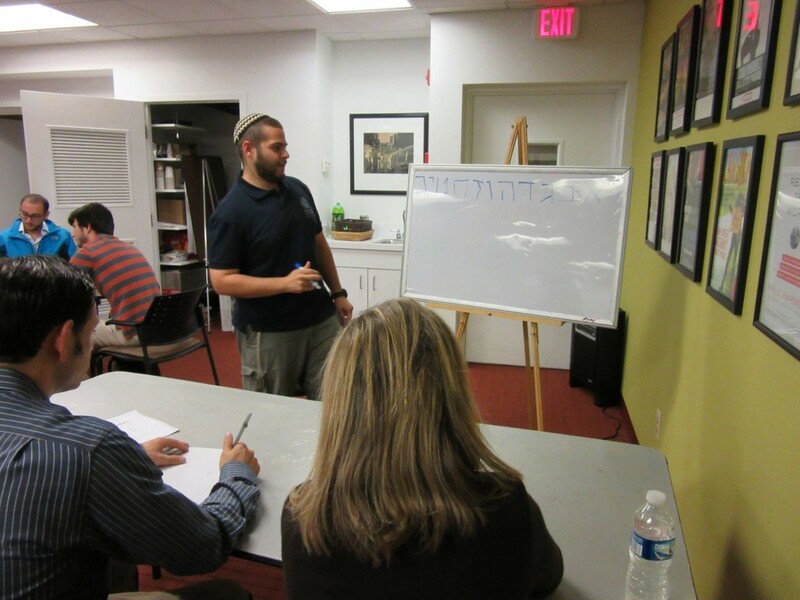 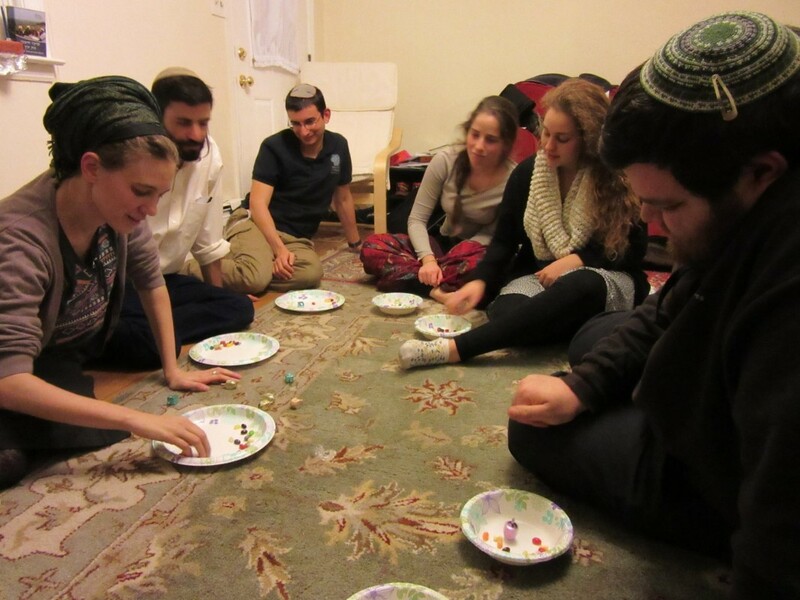 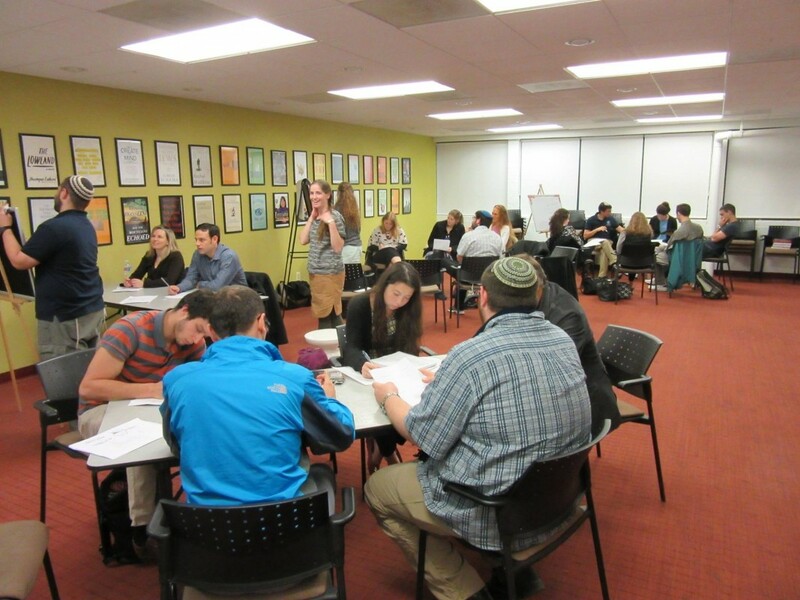 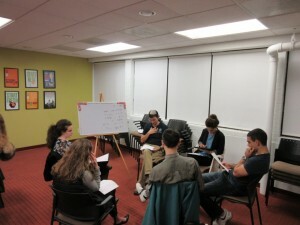 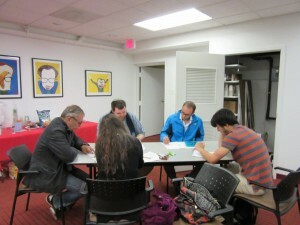 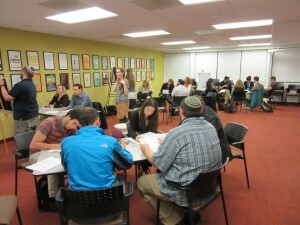 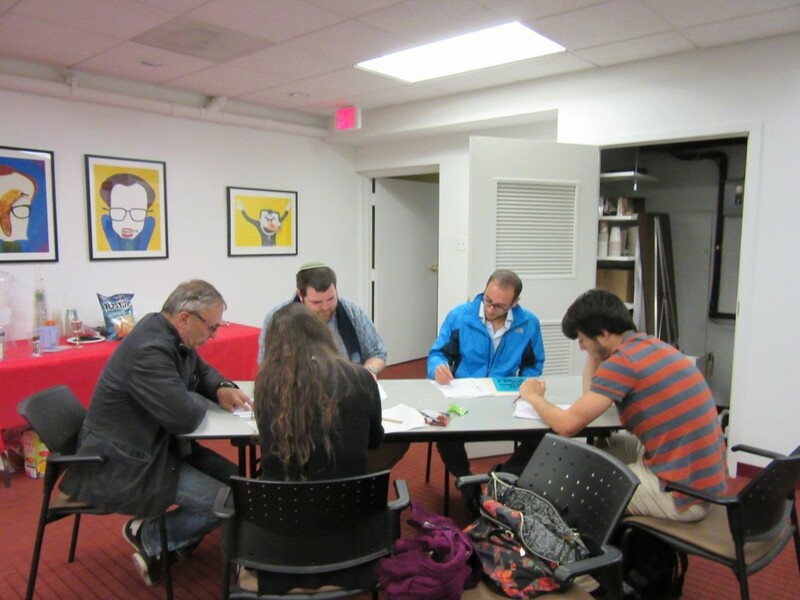 On Monday nights, the Shlichim head downtown to teach Hebrew to college students and adults at the Sixth and I non-denominational synagogue. 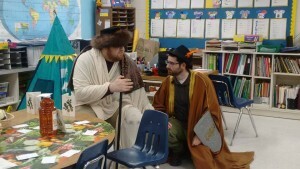 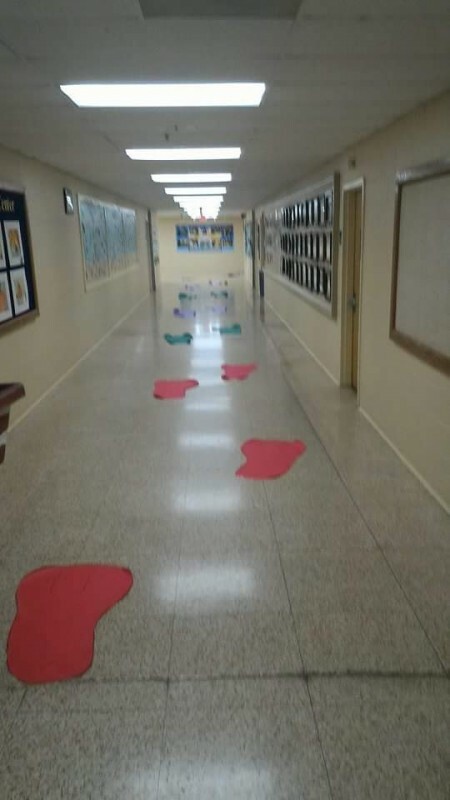 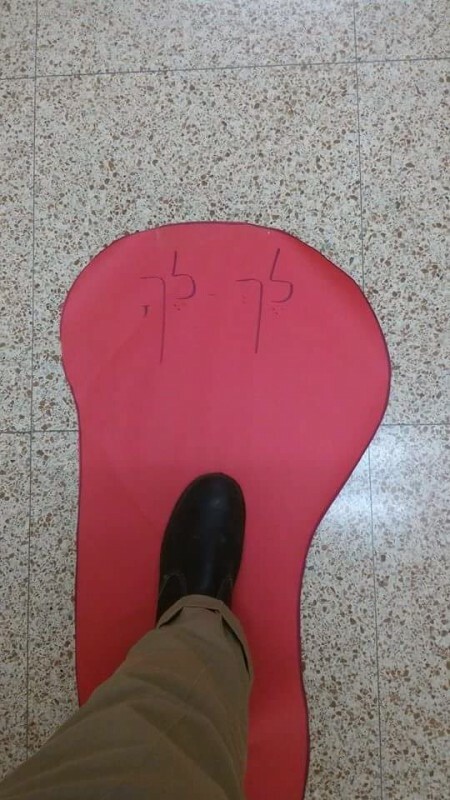 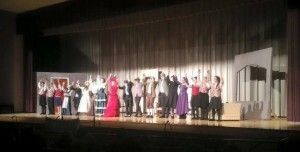 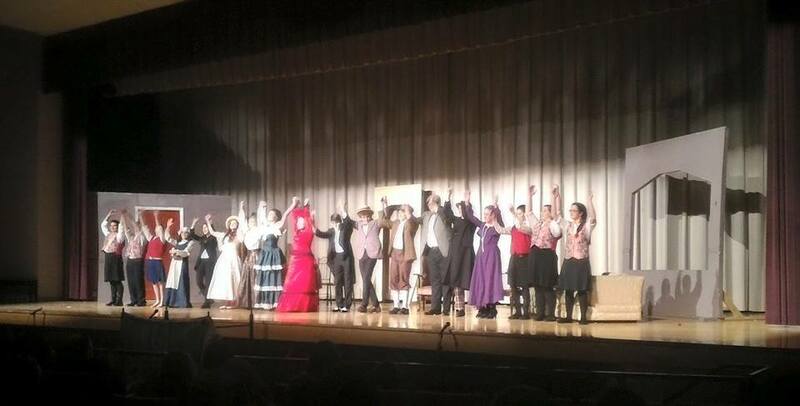 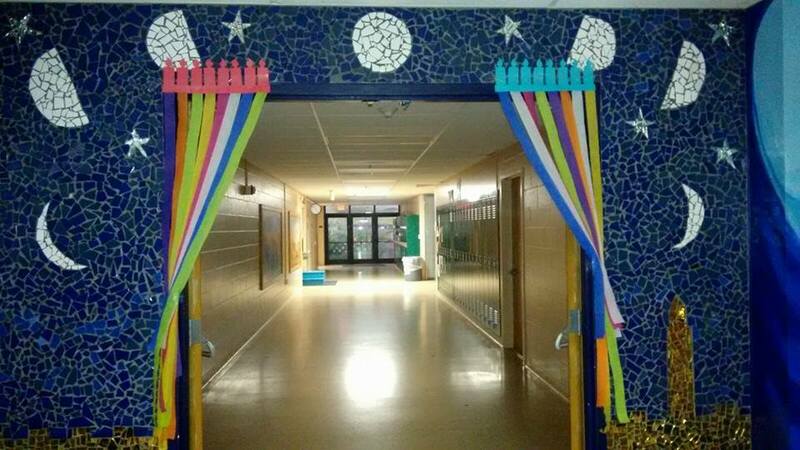 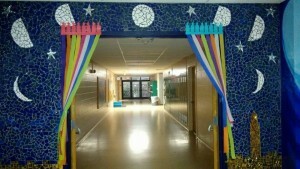 One evening a week, they work with public school kids. 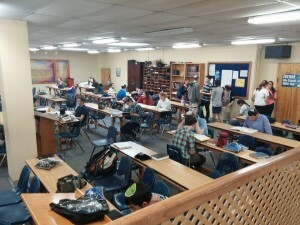 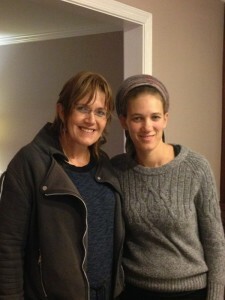 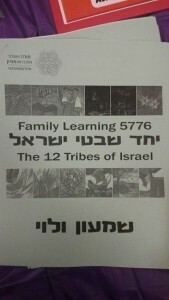 Former Roshei Kollel include Rabbi Ehud and Leah Zand (1999-2000), Rabbi Moshe and Chaviva Speter (2000-2003), Rabbi Moti and Orit Fogelman (2003-2006), Rabbi Yehuda and Shoshi Lapian (2006-2010), Rabbi Yoni and Ayala Gotlib (2010-2012) Rabbi Amichai and Aya Stern (2012-2014) and Menachem and Nechama Porat (2014-2017). 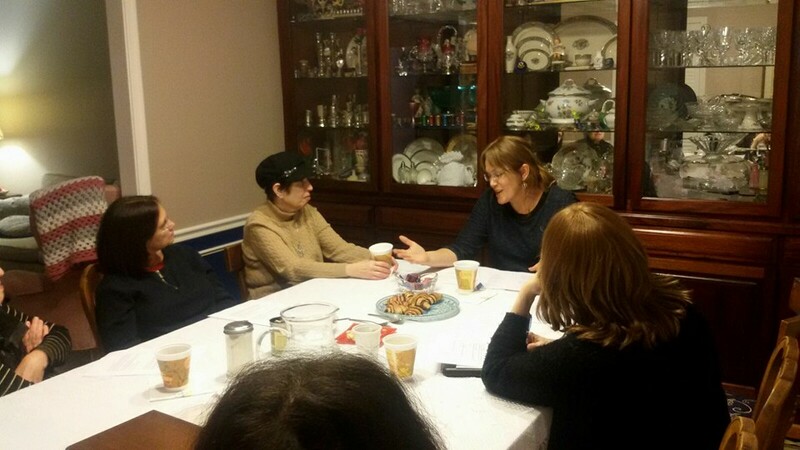 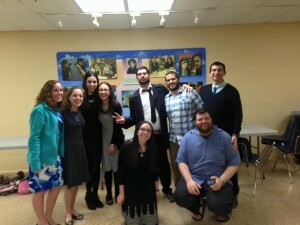 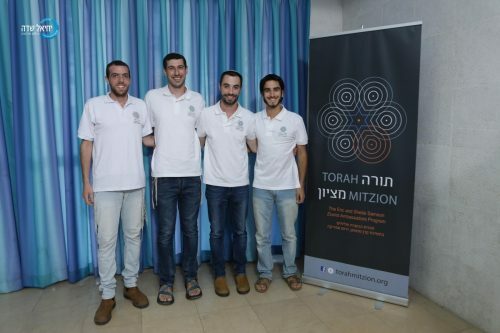 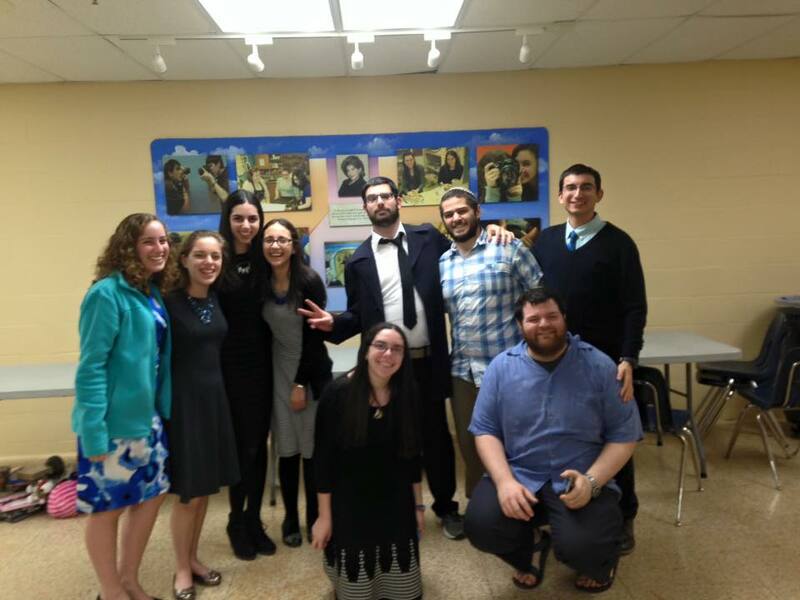 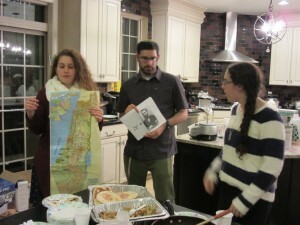 The current Mishlachat is led by Rabbi Itiel Oron and his wife Avital Oron. 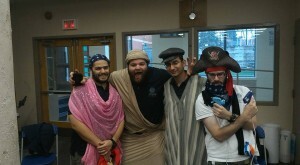 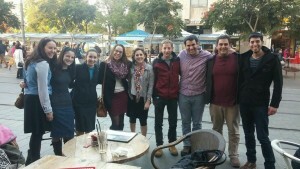 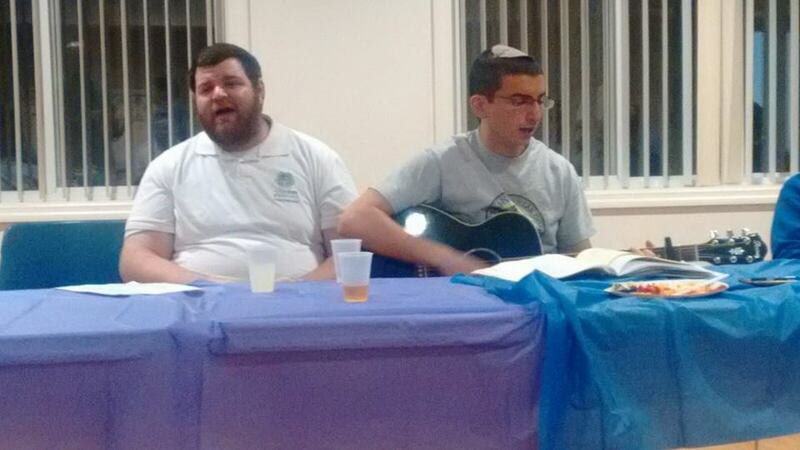 The Orons are joined by bachurim Itay Elbaum, Nirel Ben-Yashar, Matanya Har-Melech, Eyal Gilsohn.